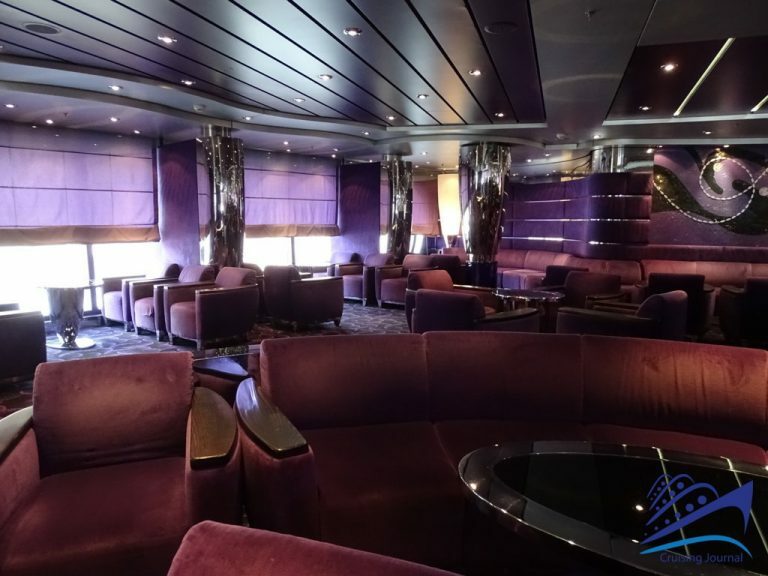 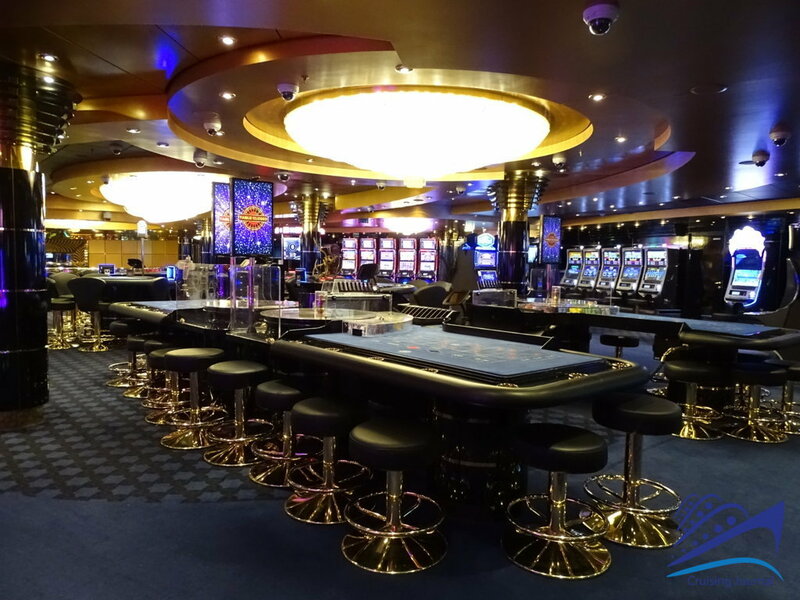 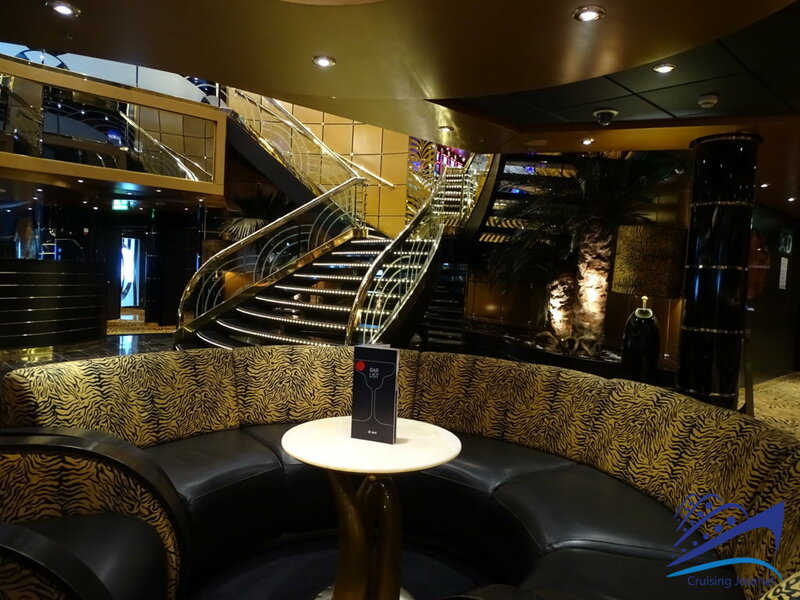 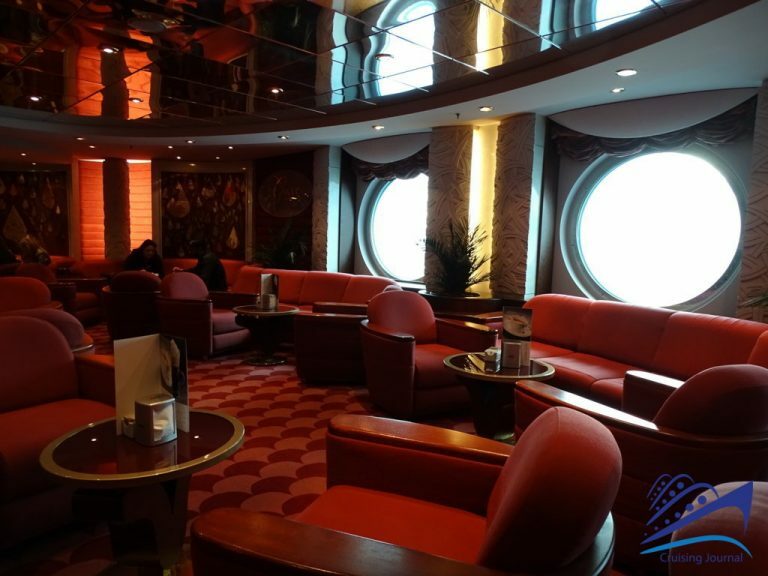 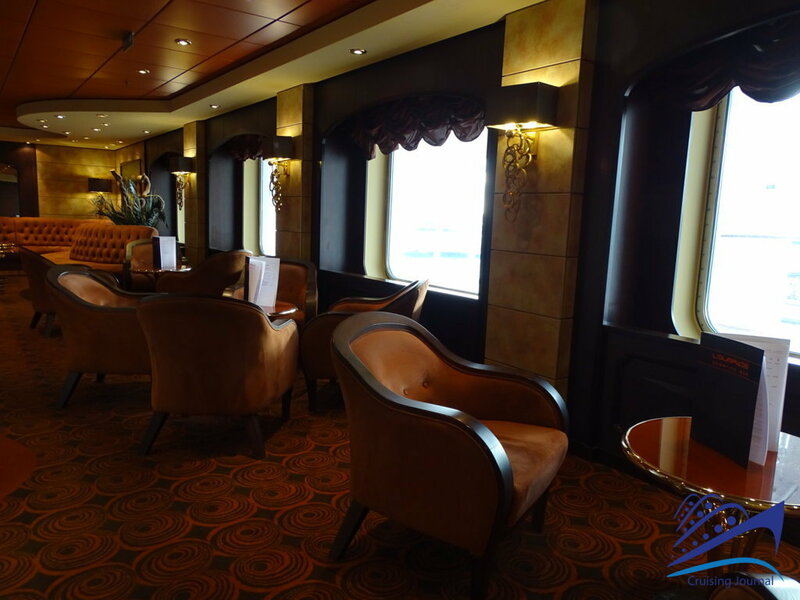 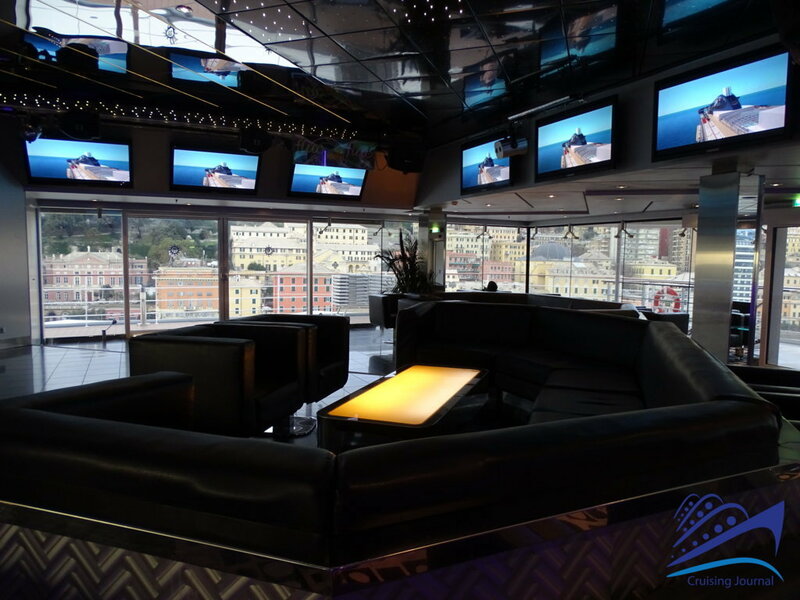 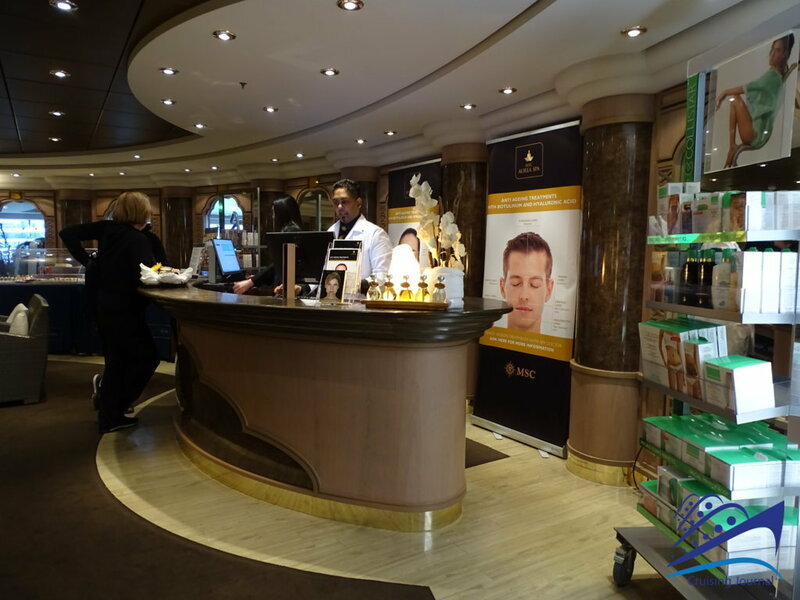 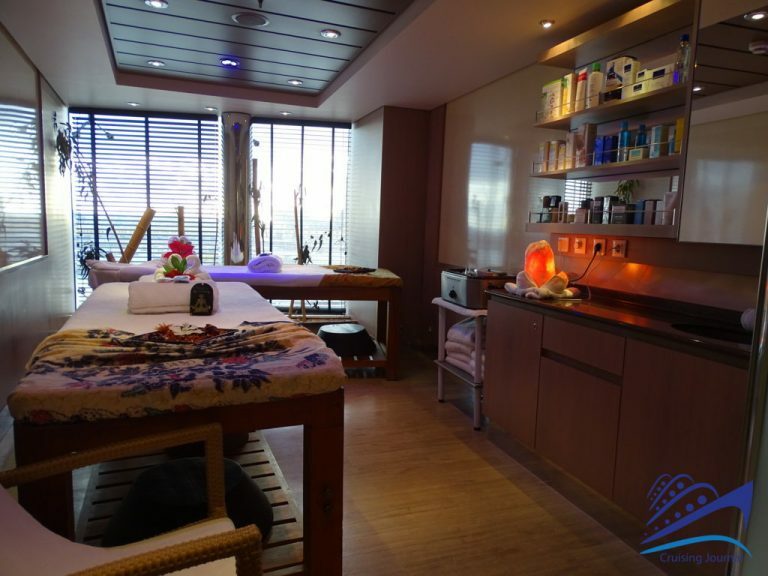 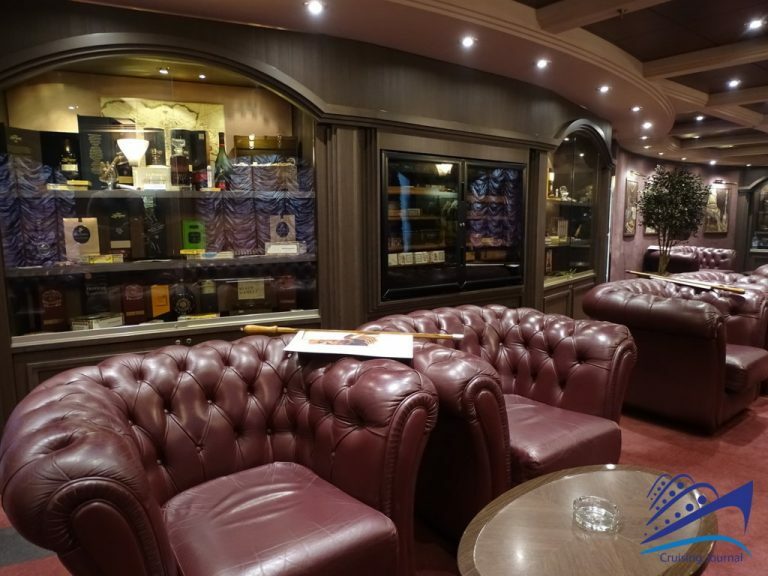 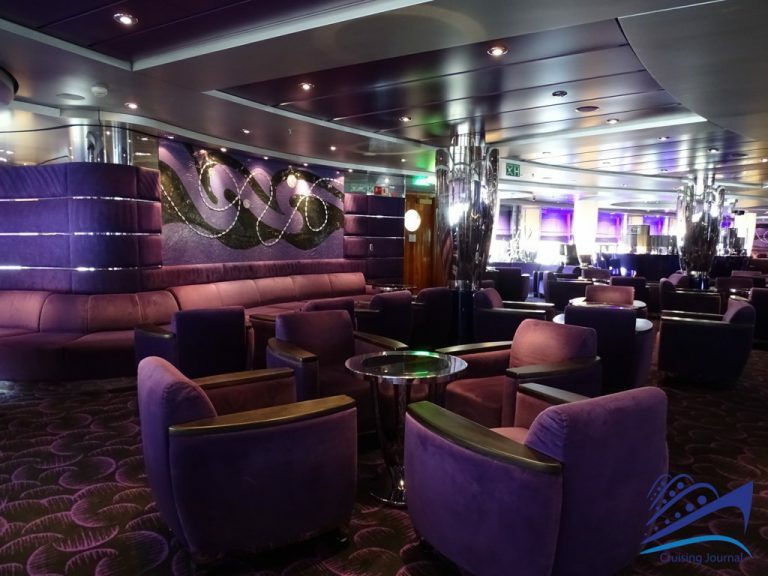 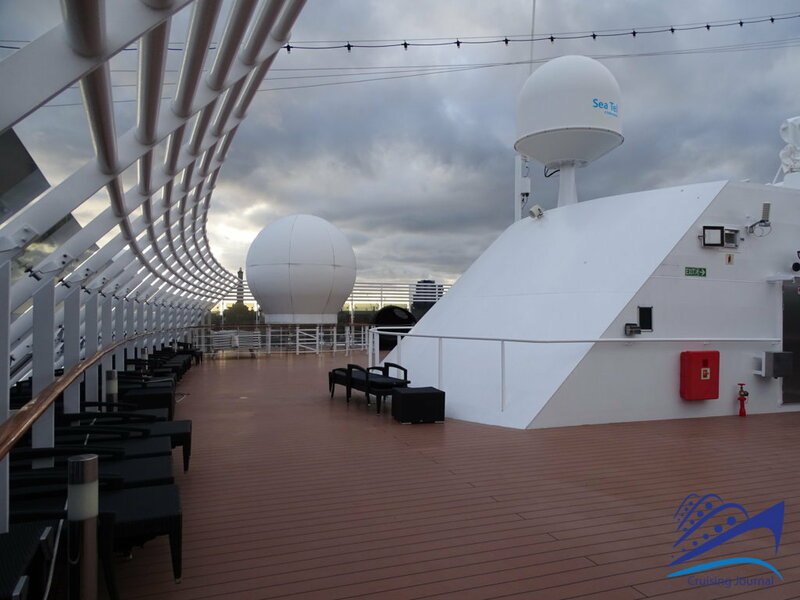 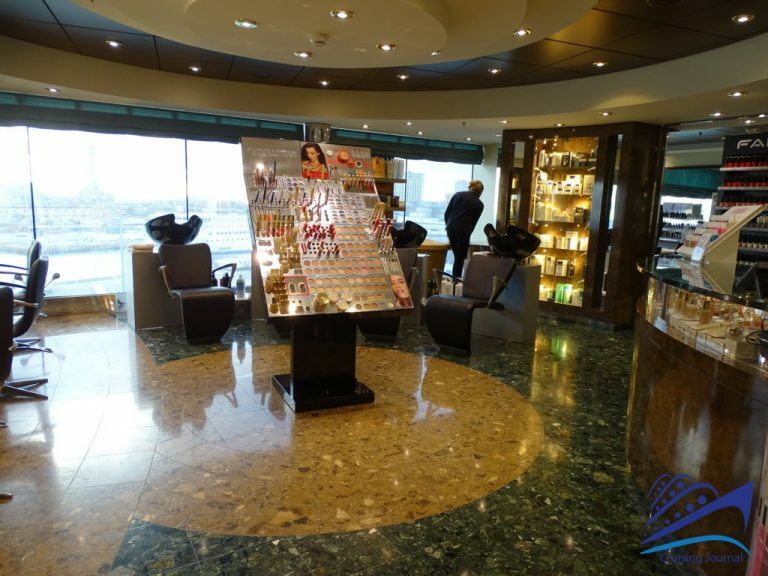 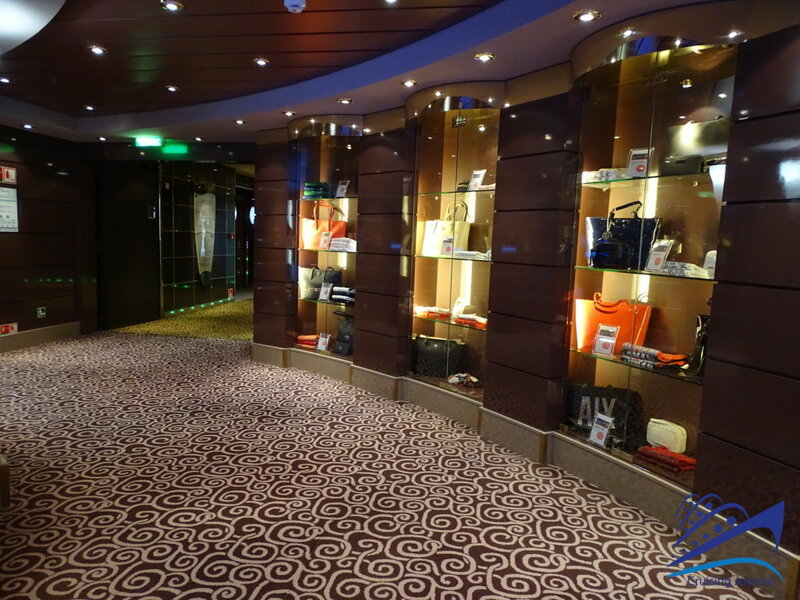 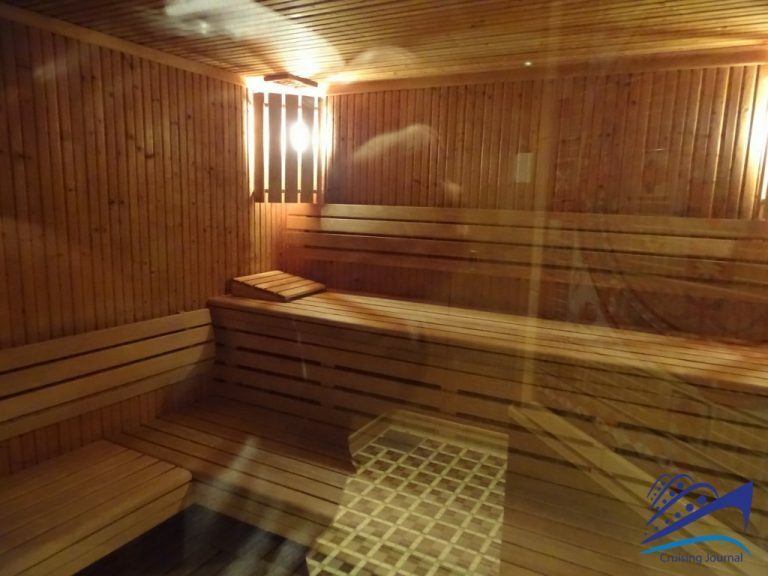 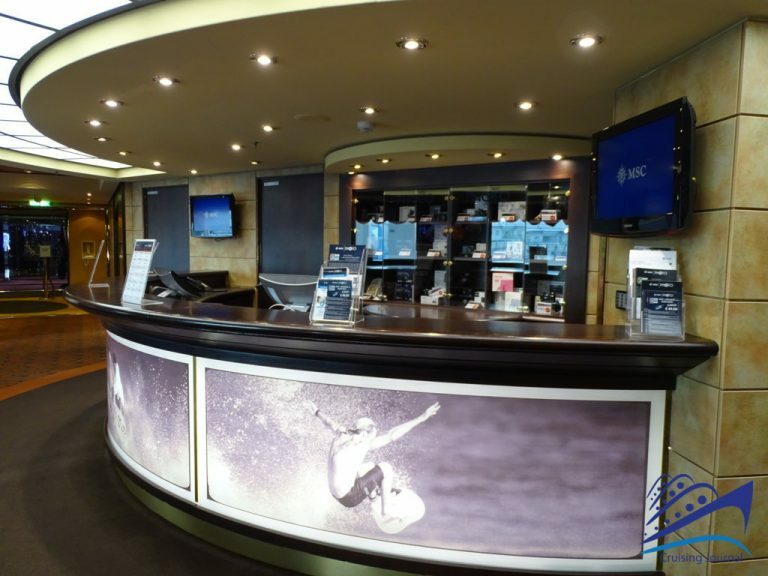 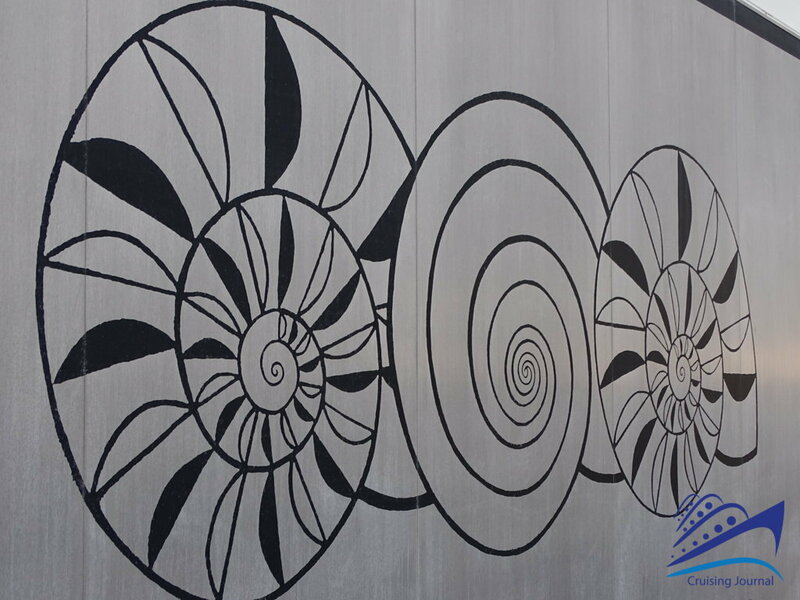 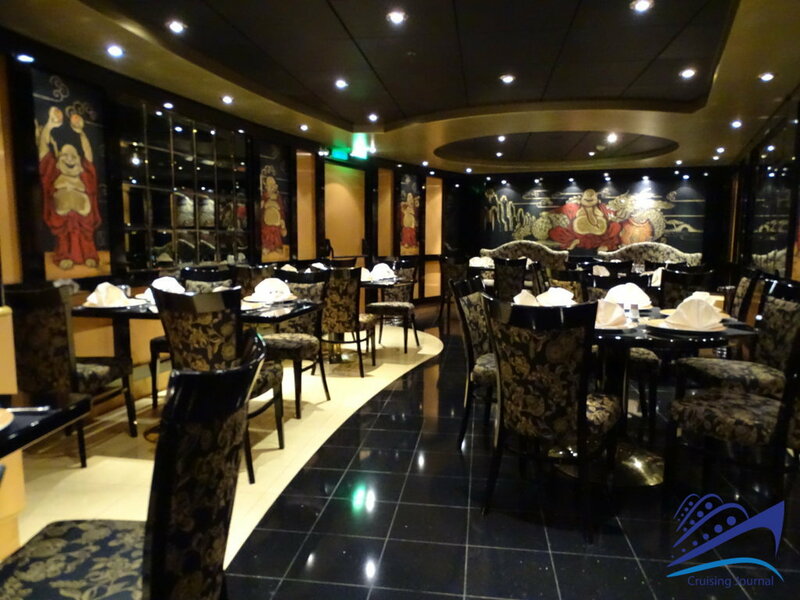 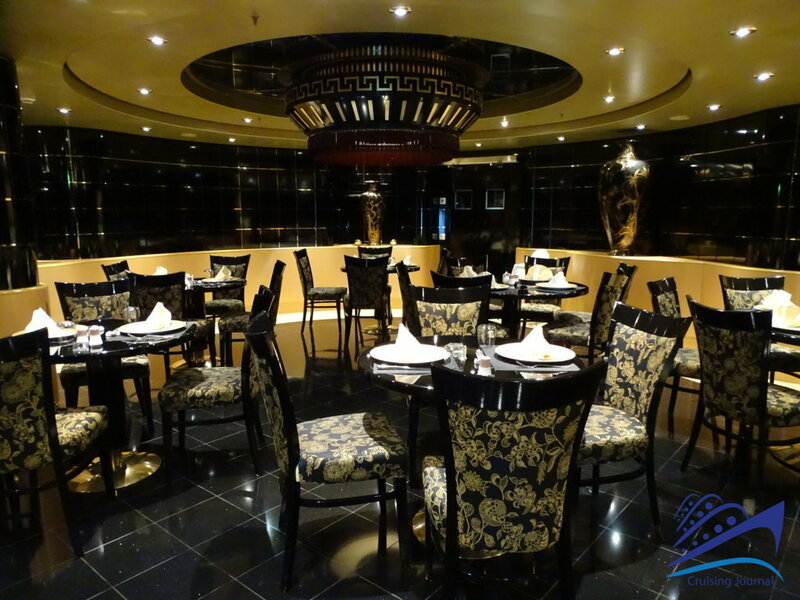 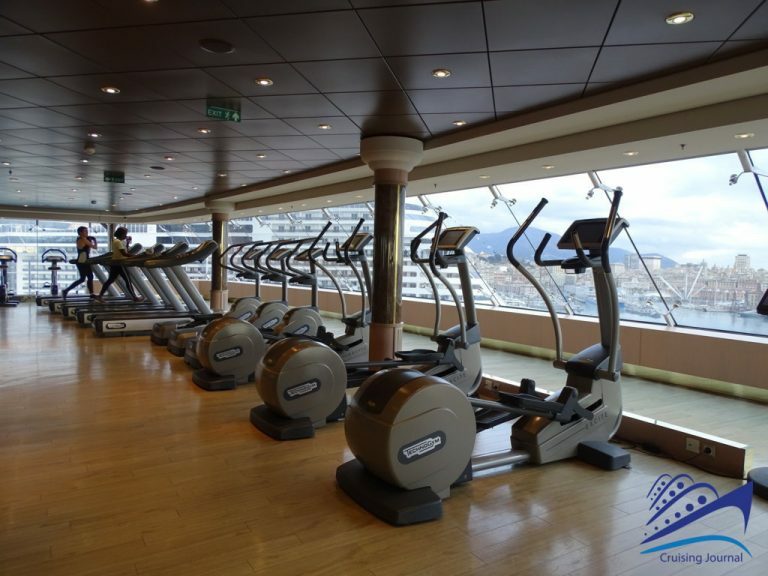 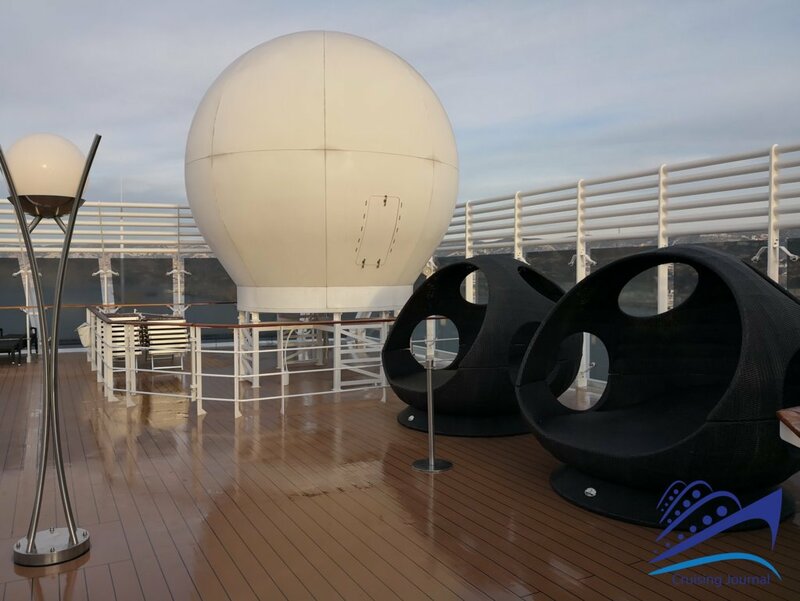 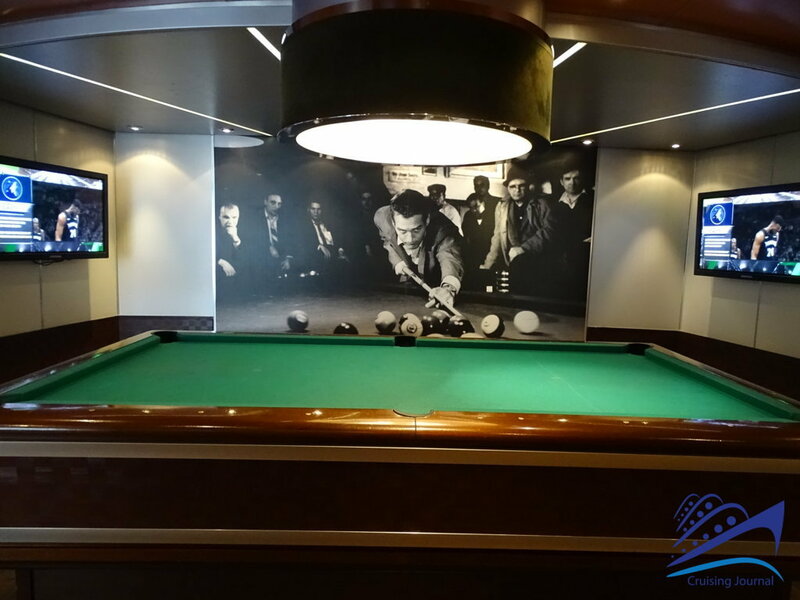 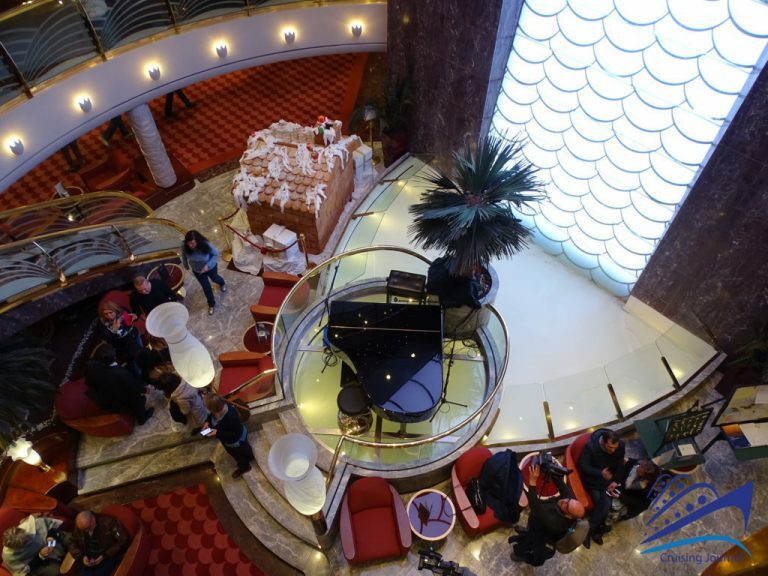 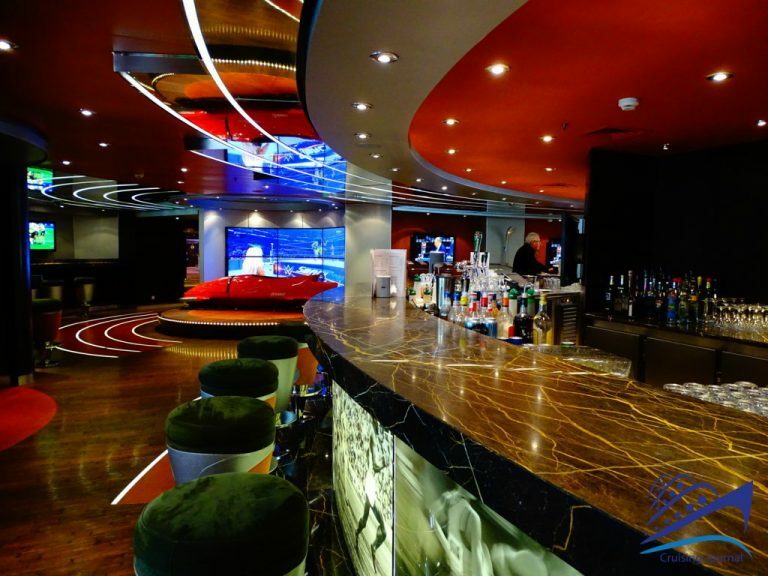 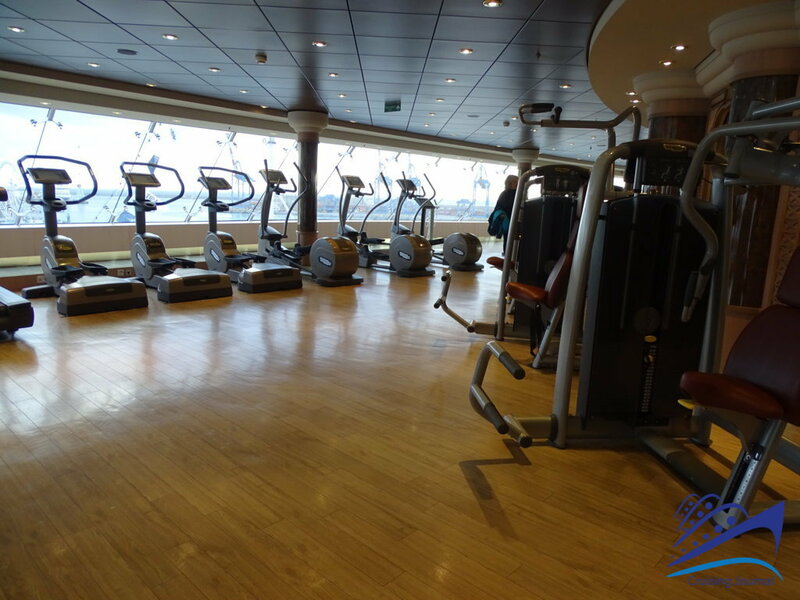 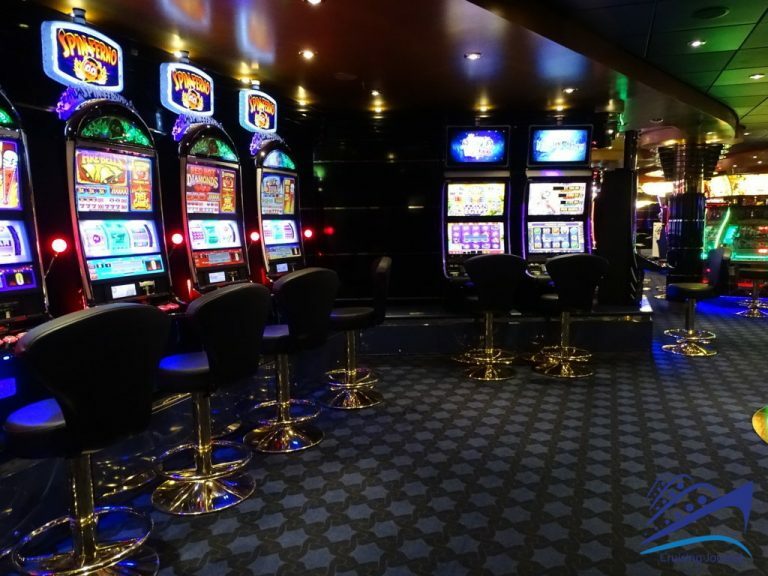 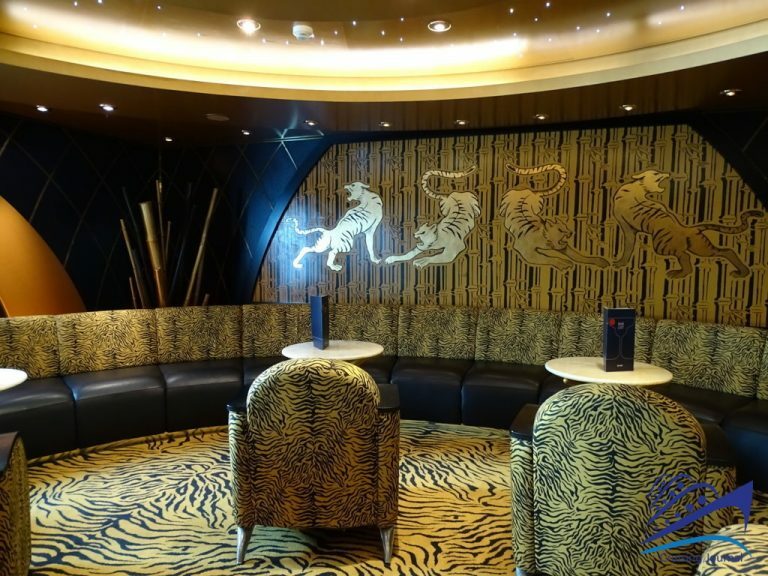 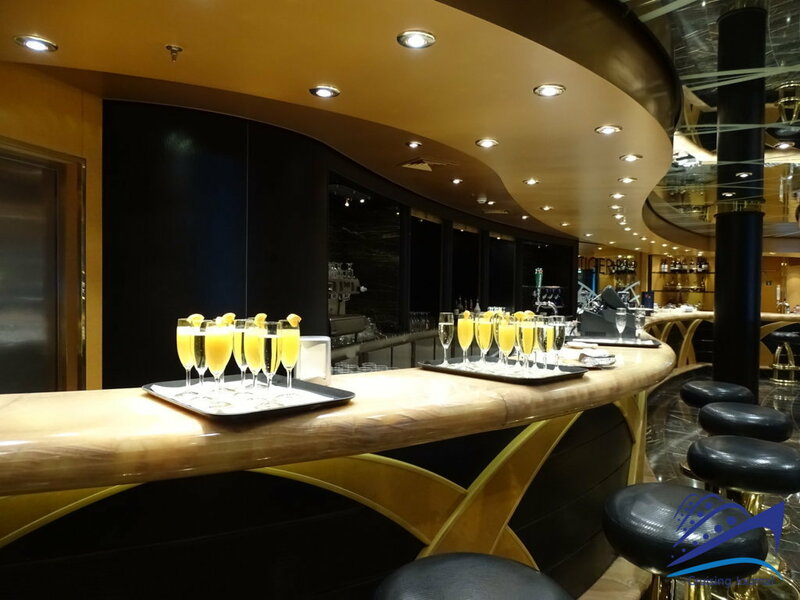 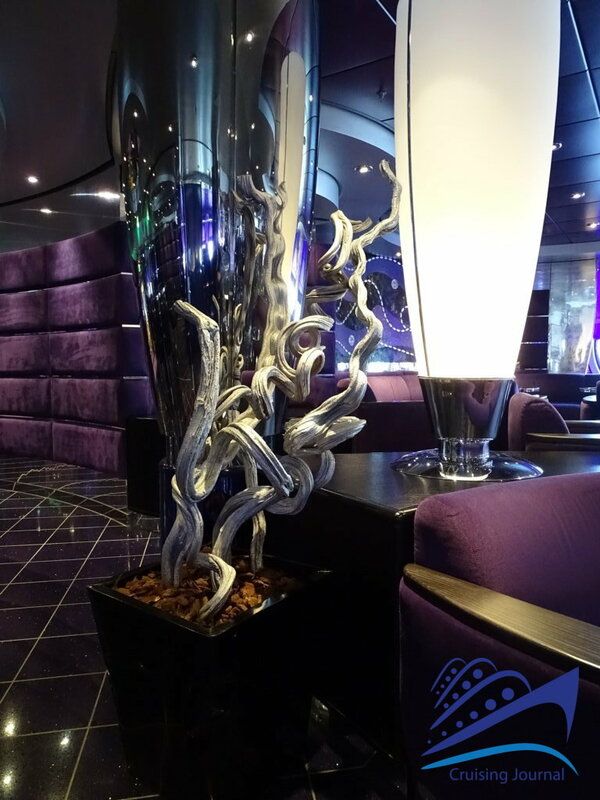 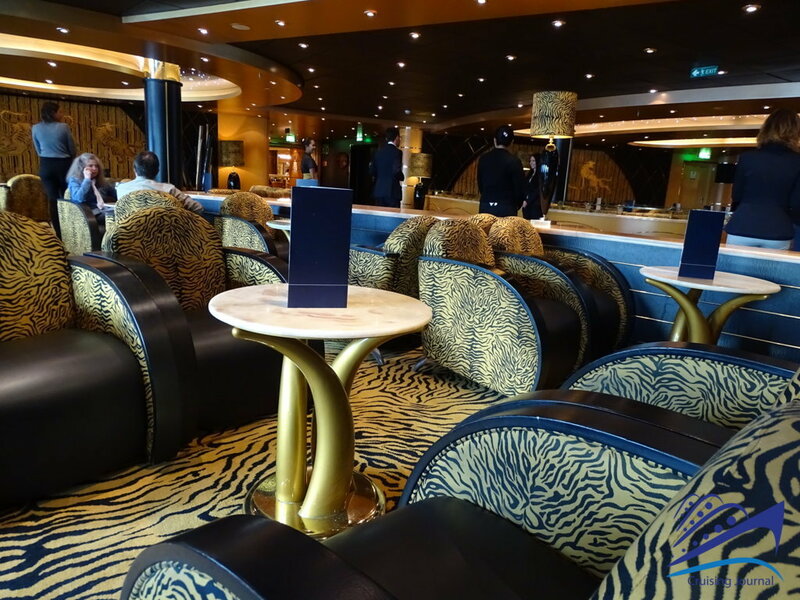 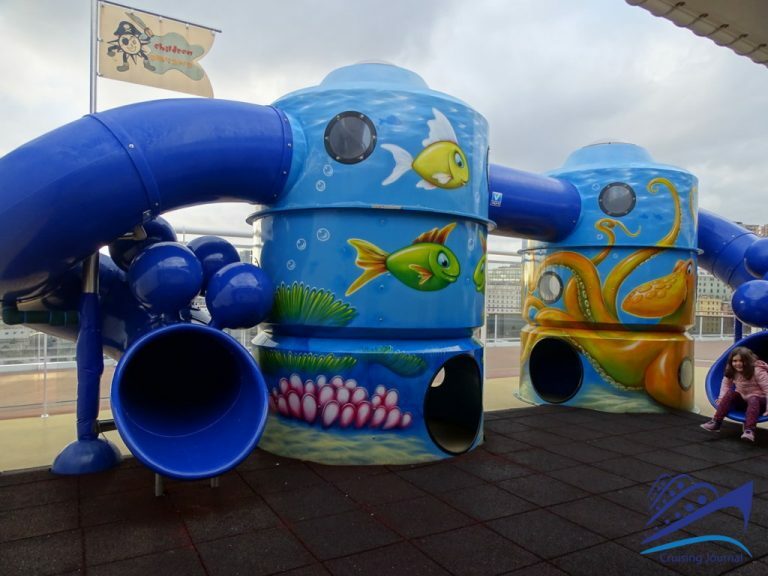 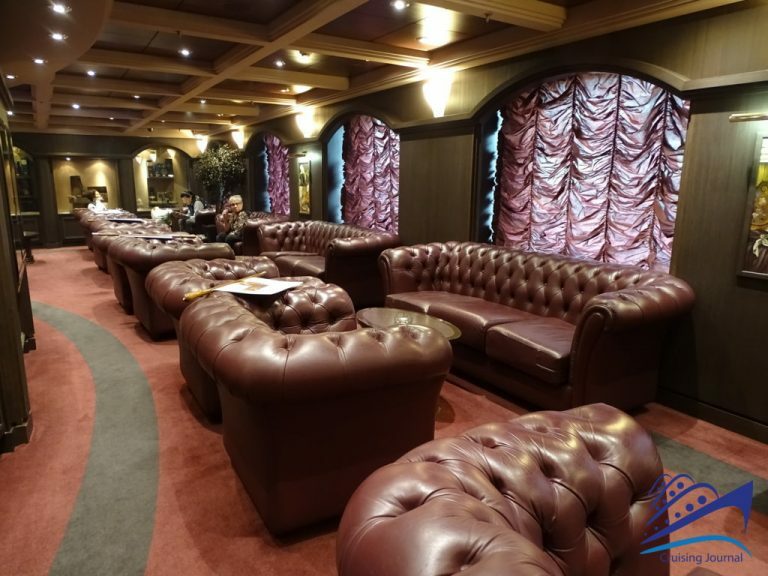 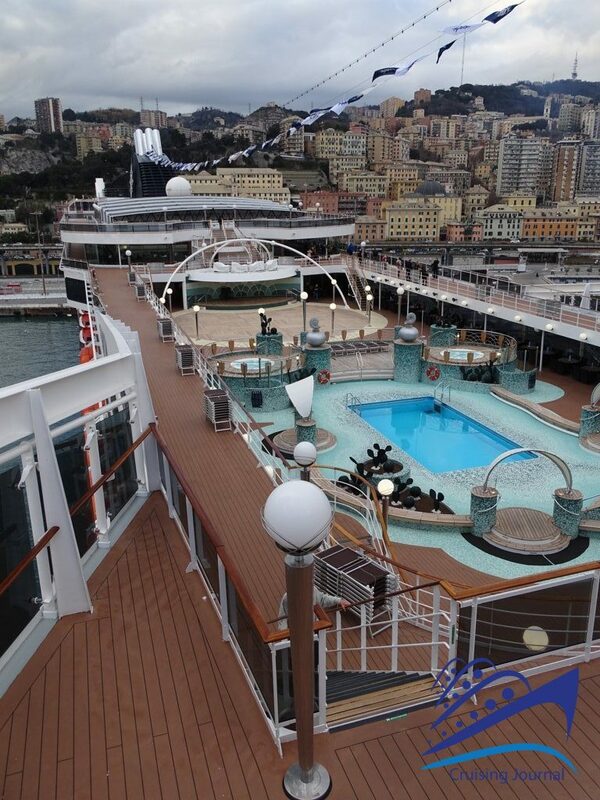 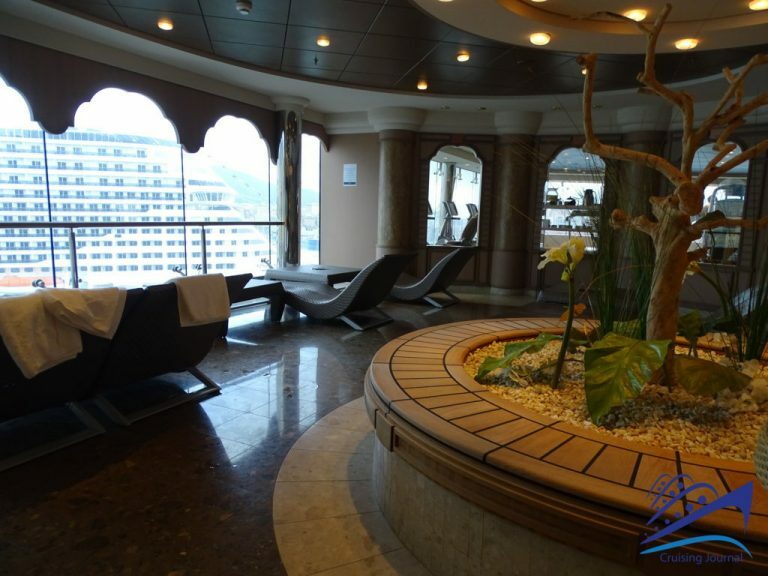 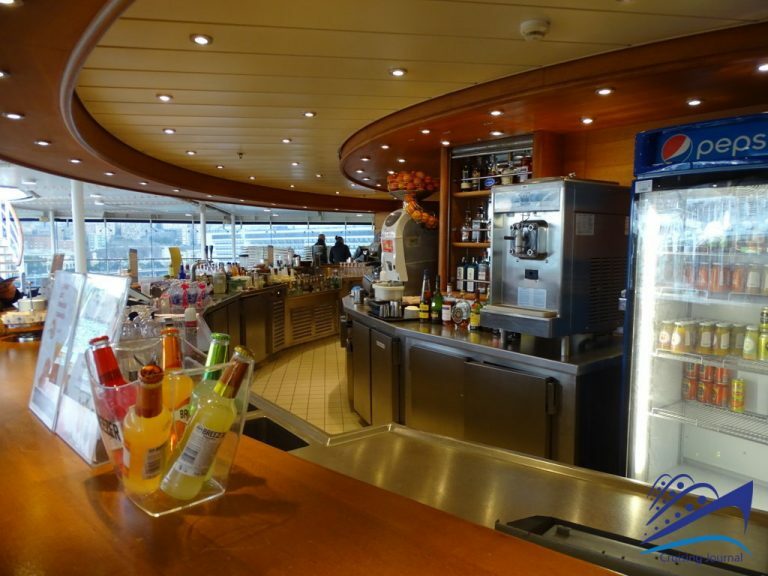 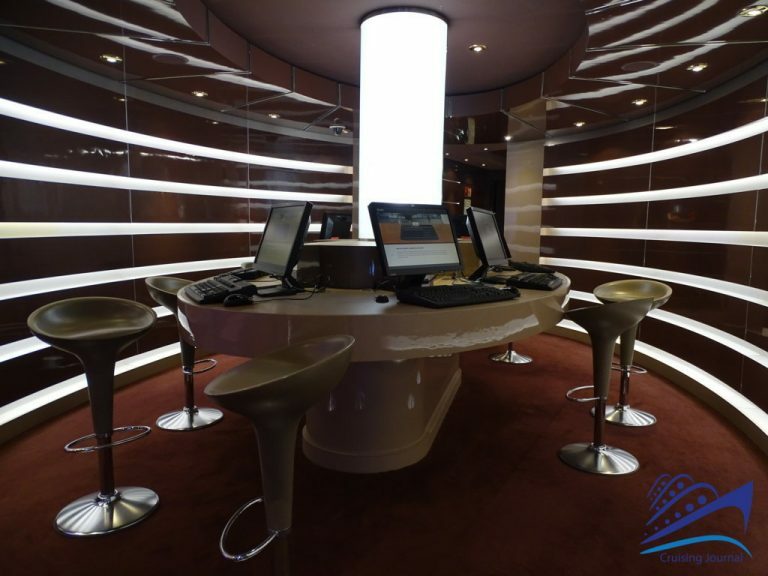 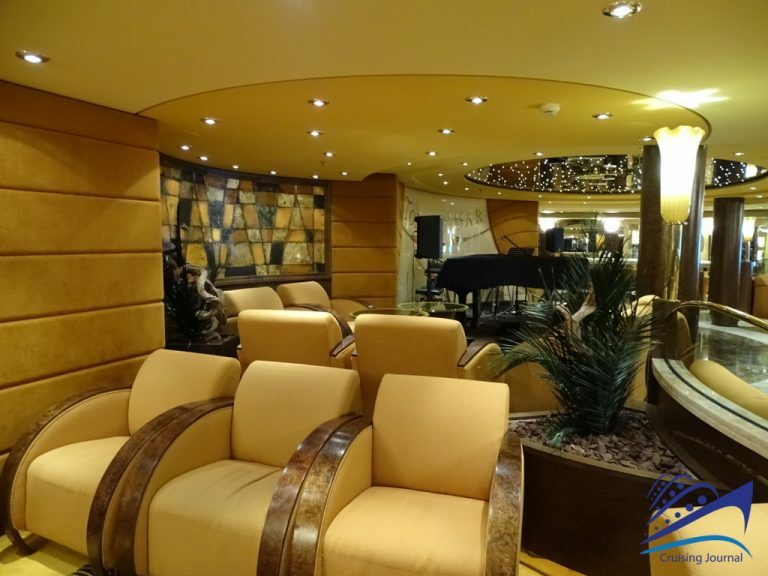 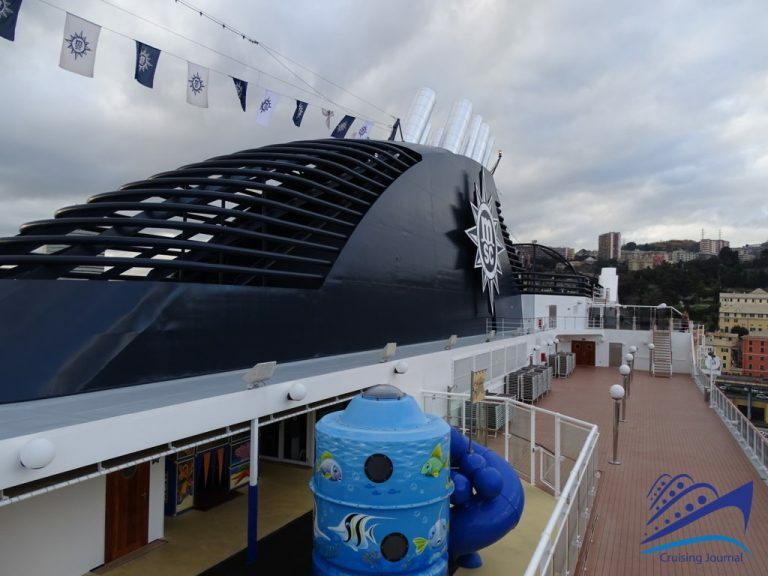 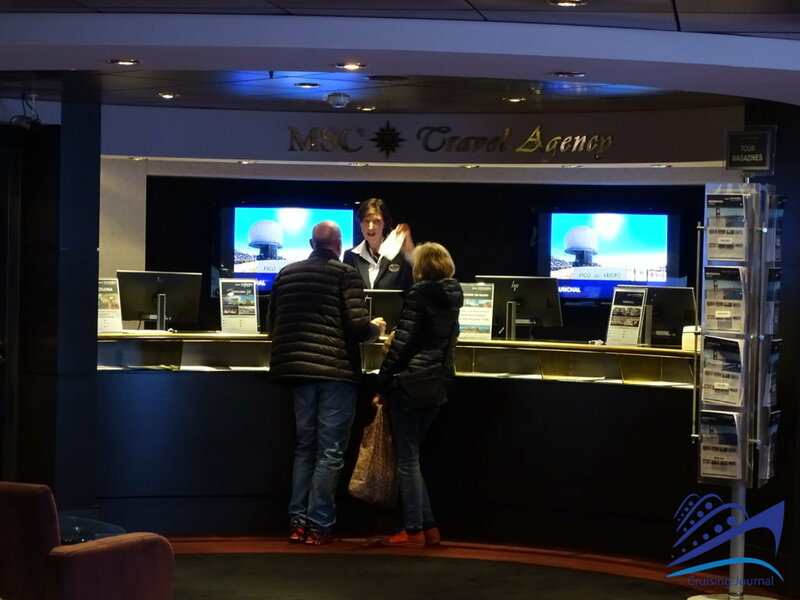 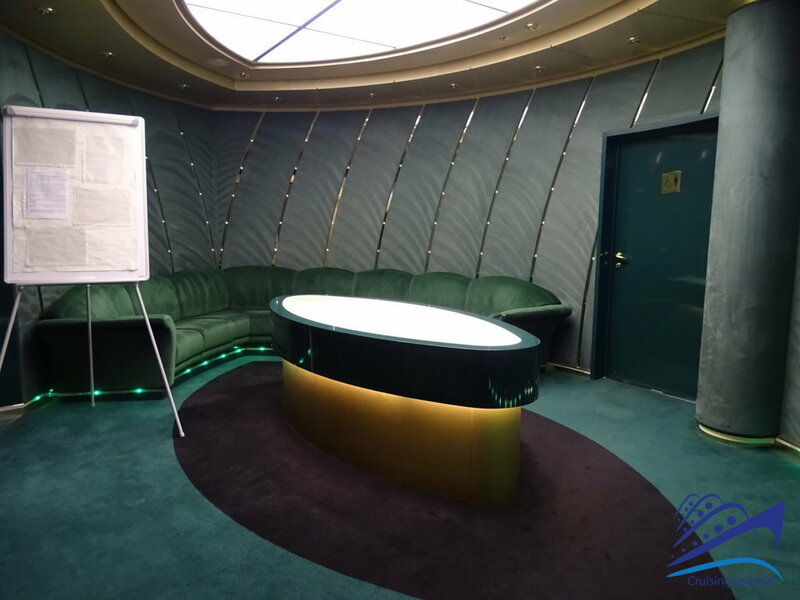 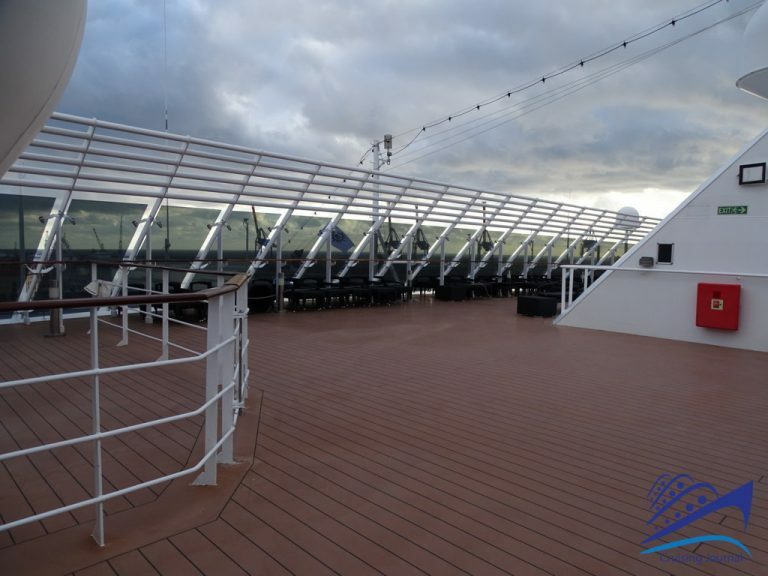 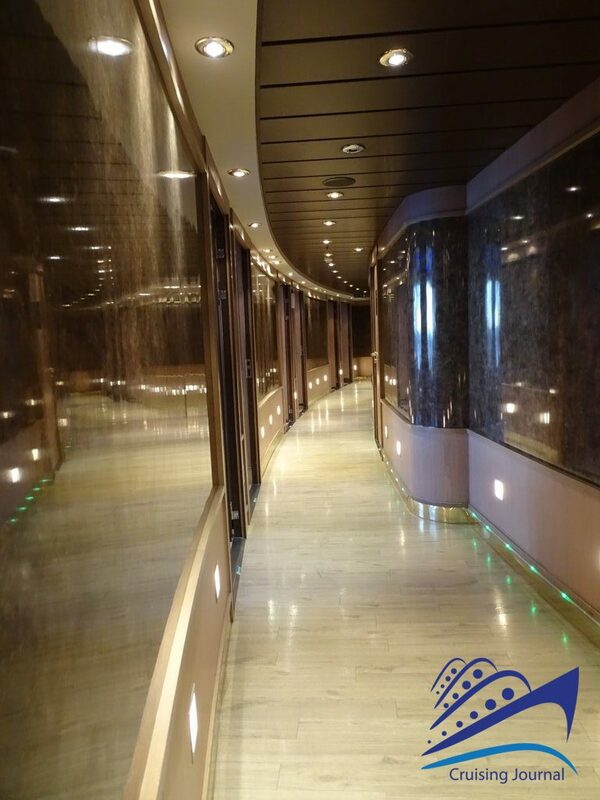 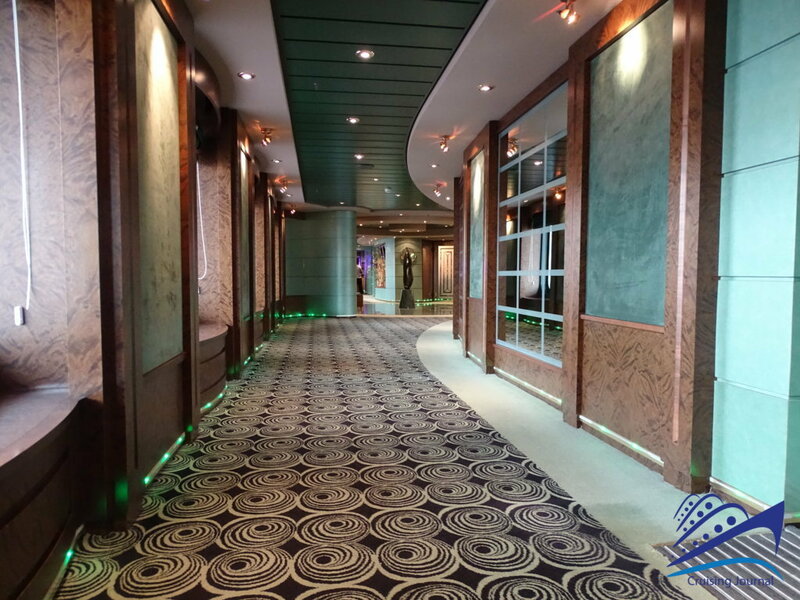 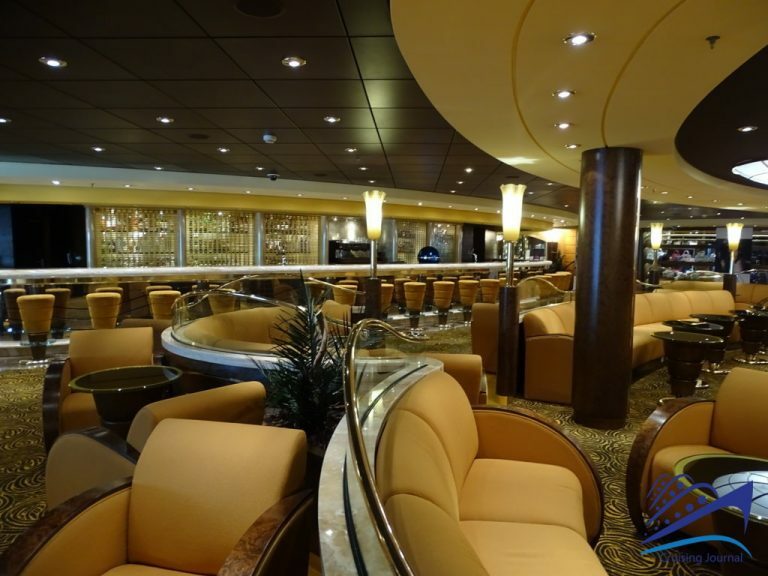 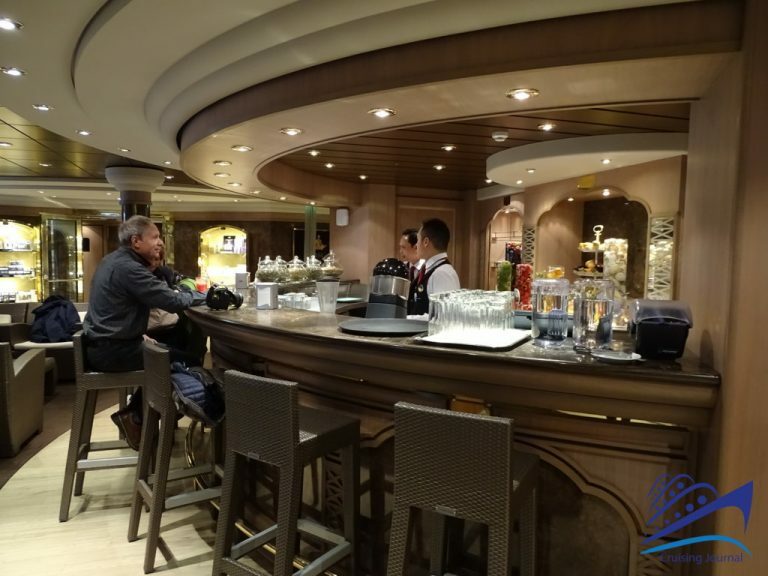 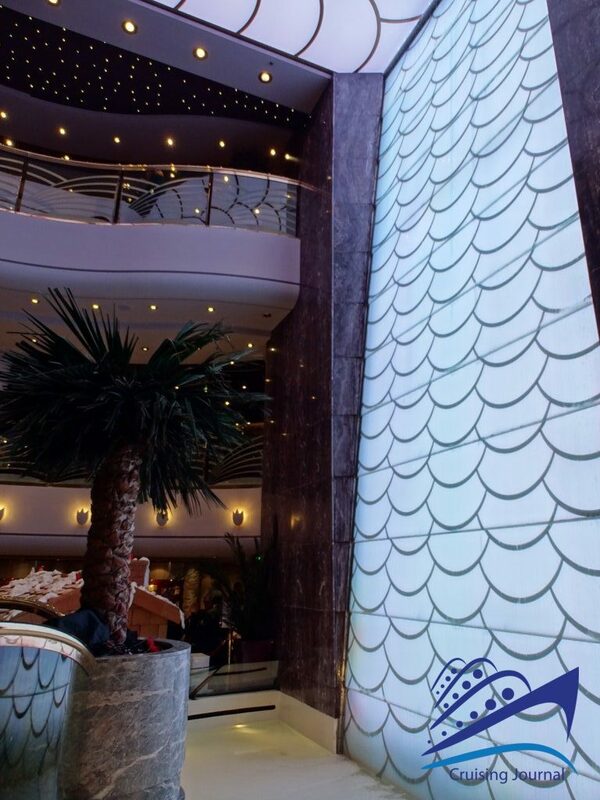 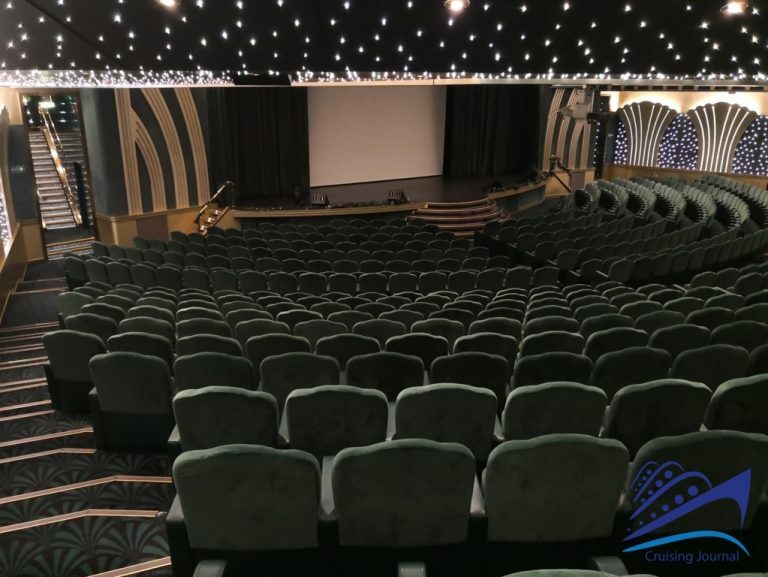 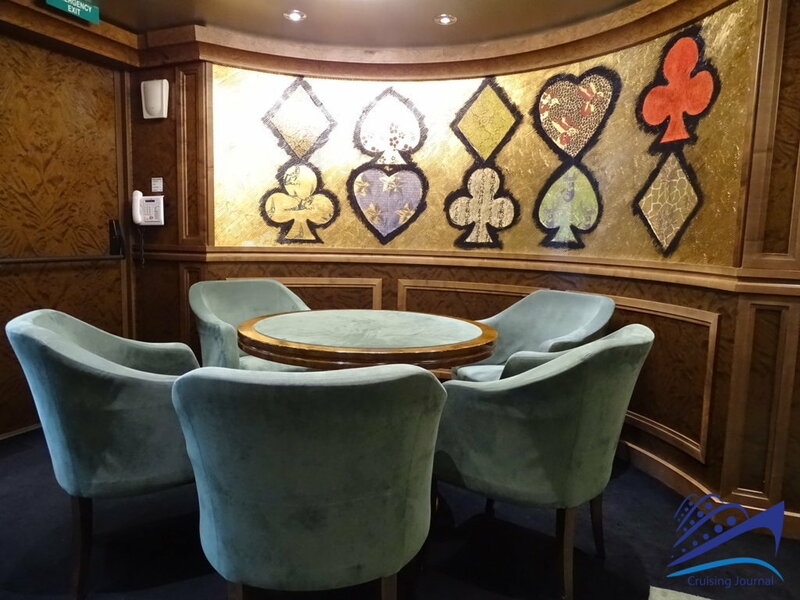 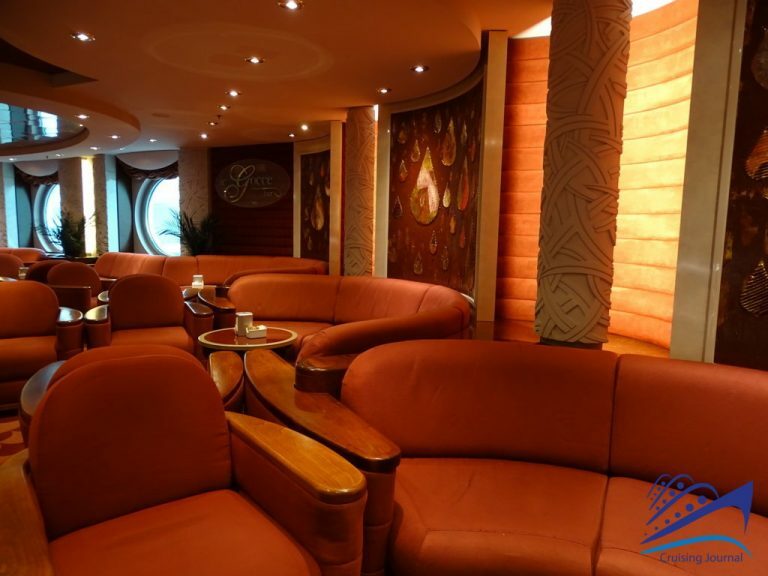 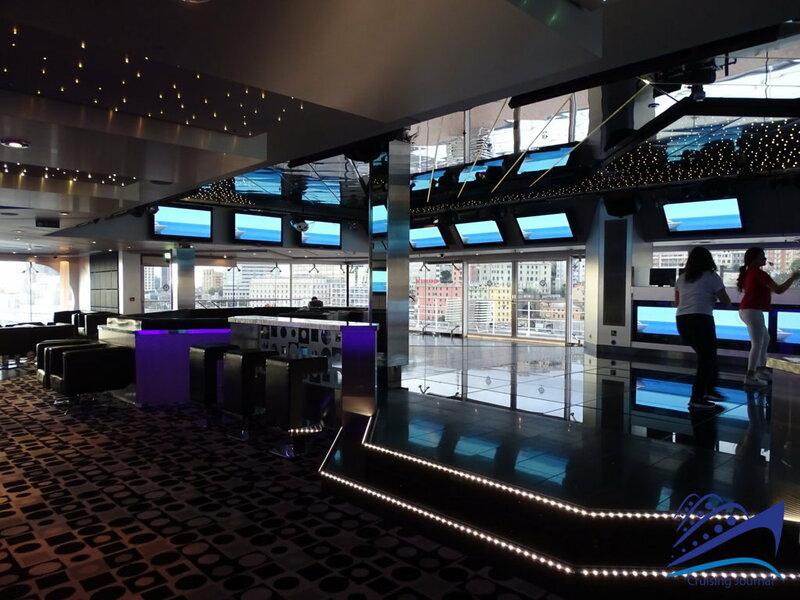 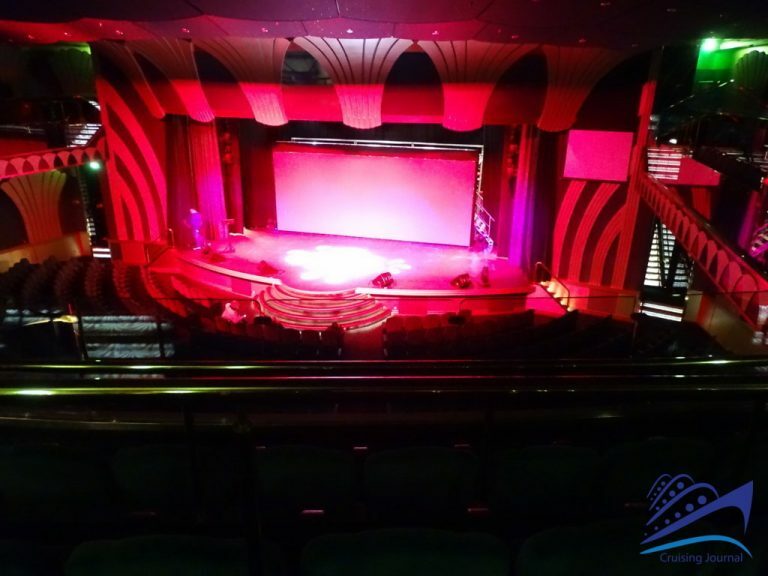 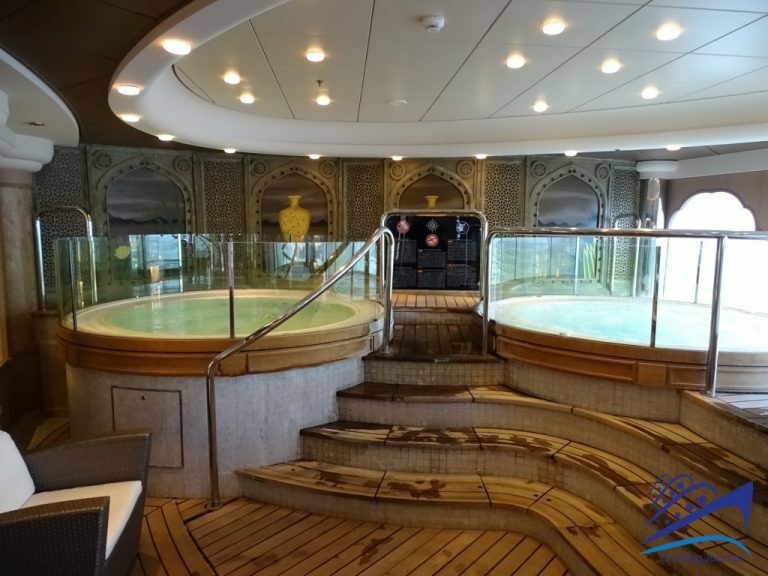 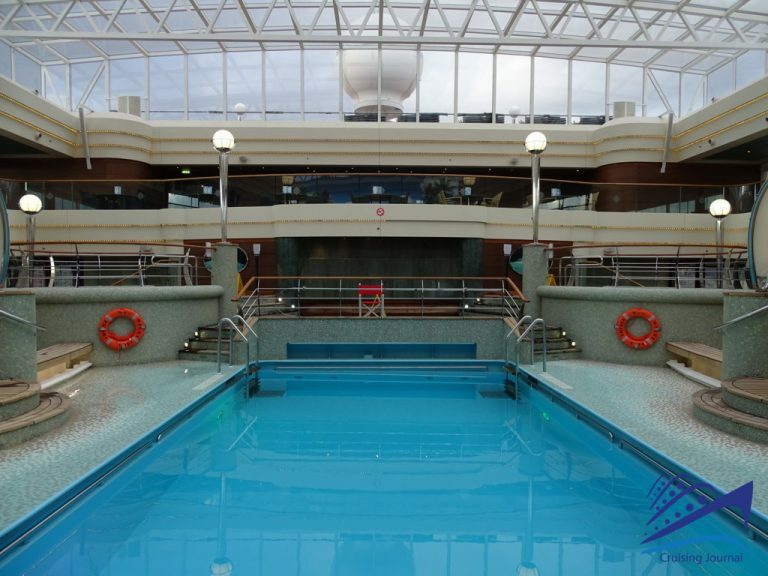 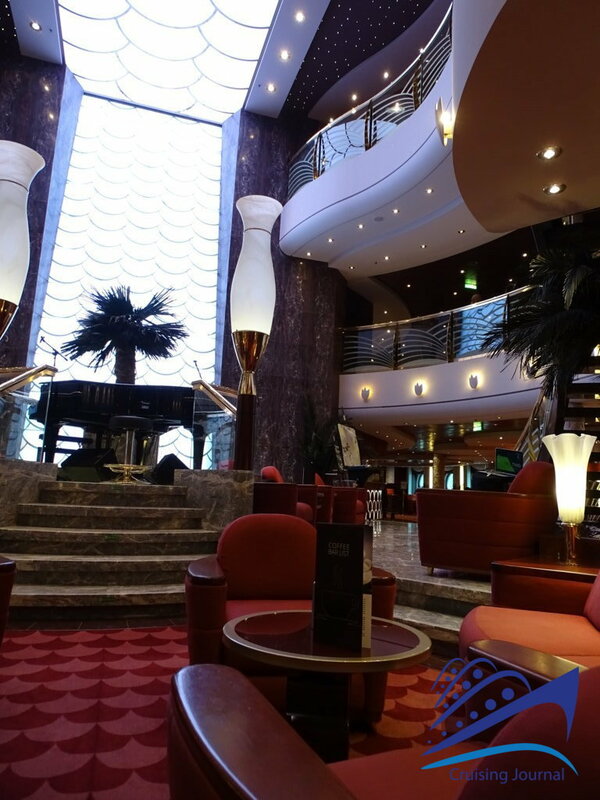 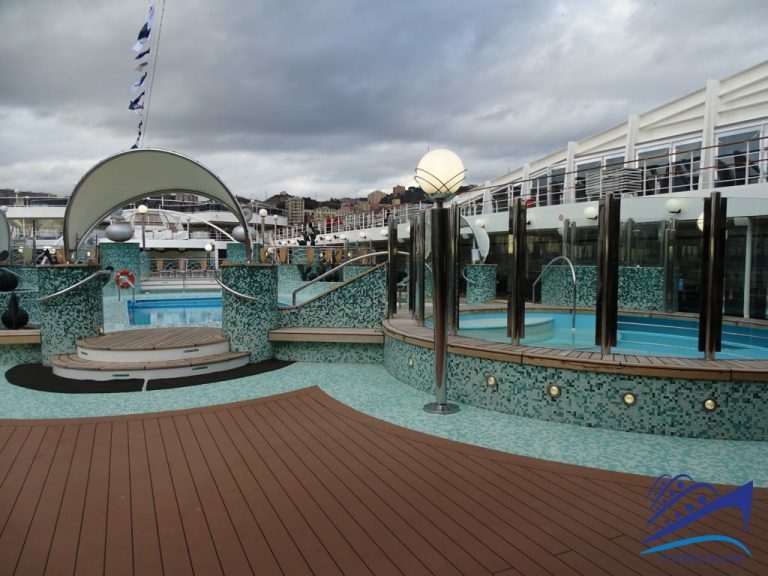 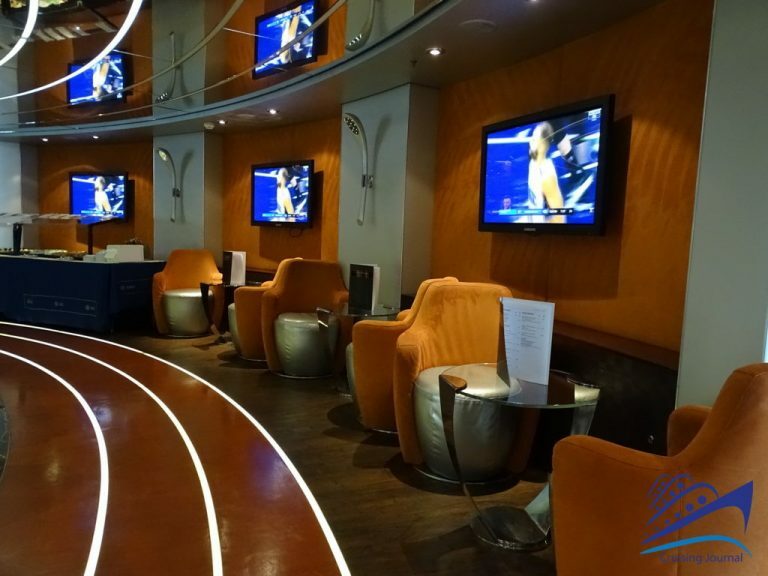 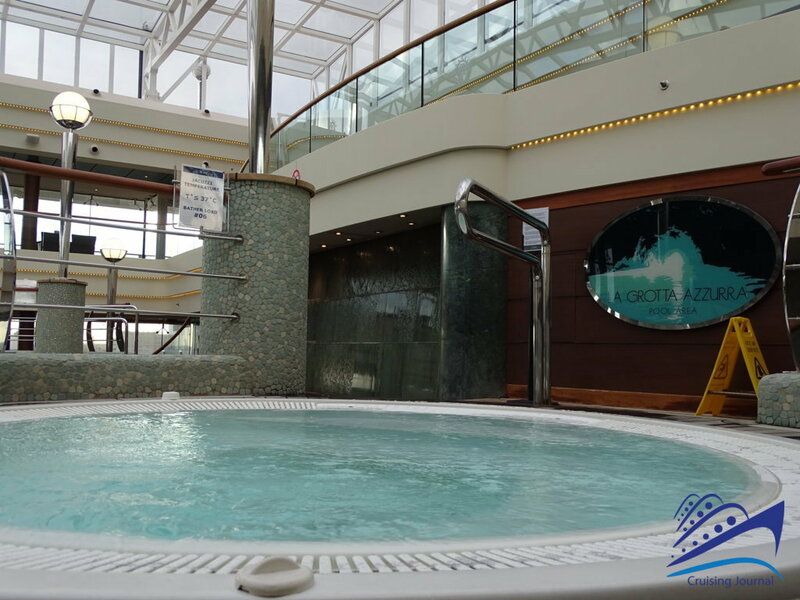 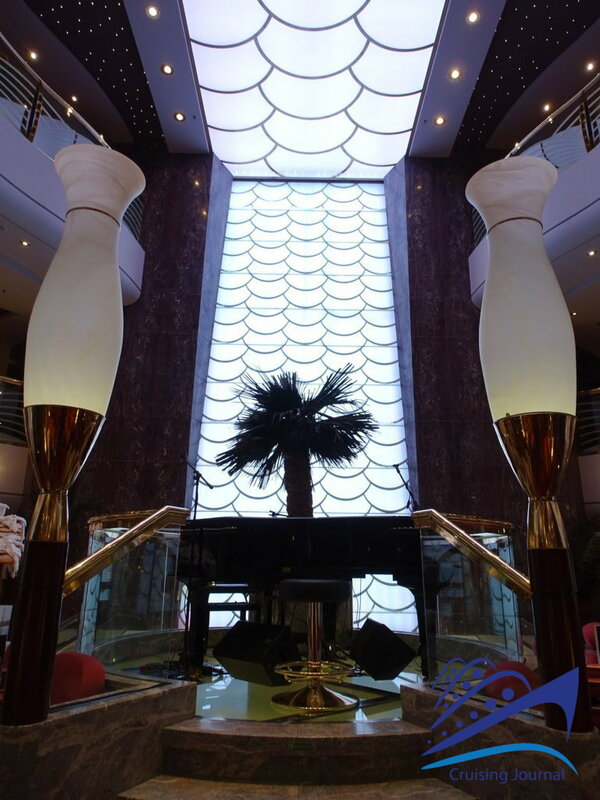 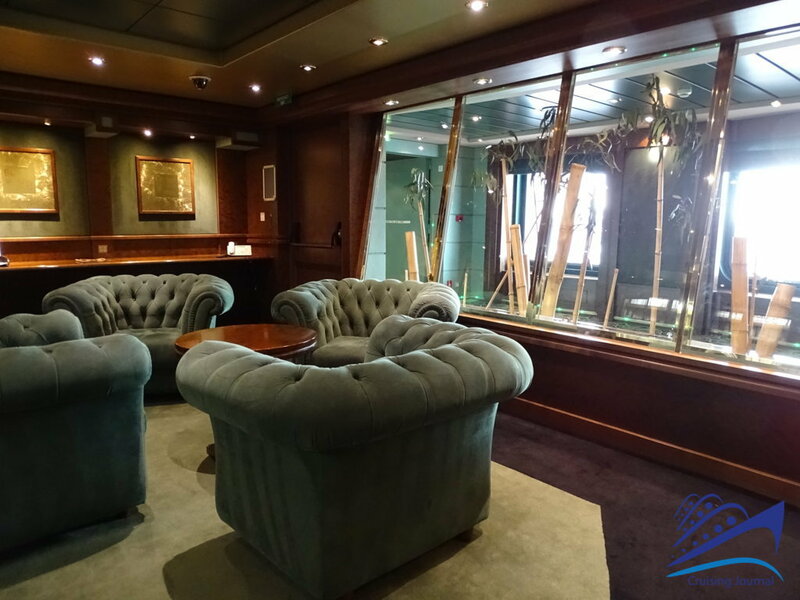 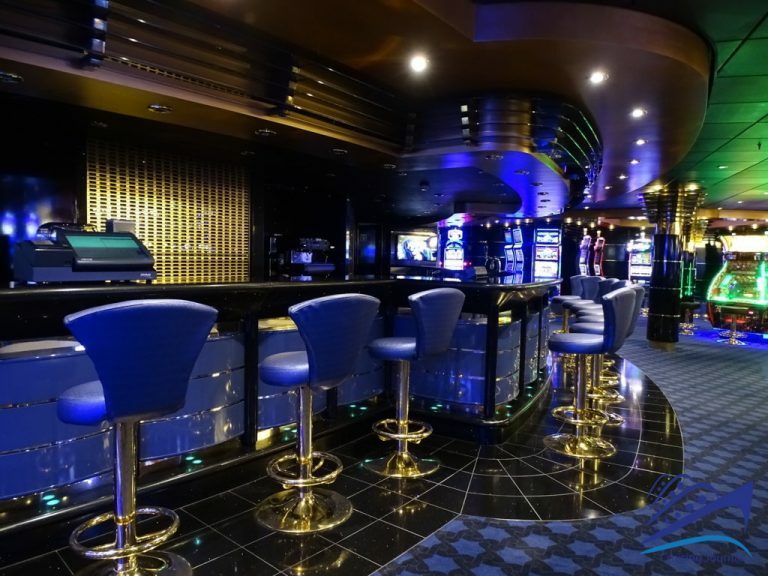 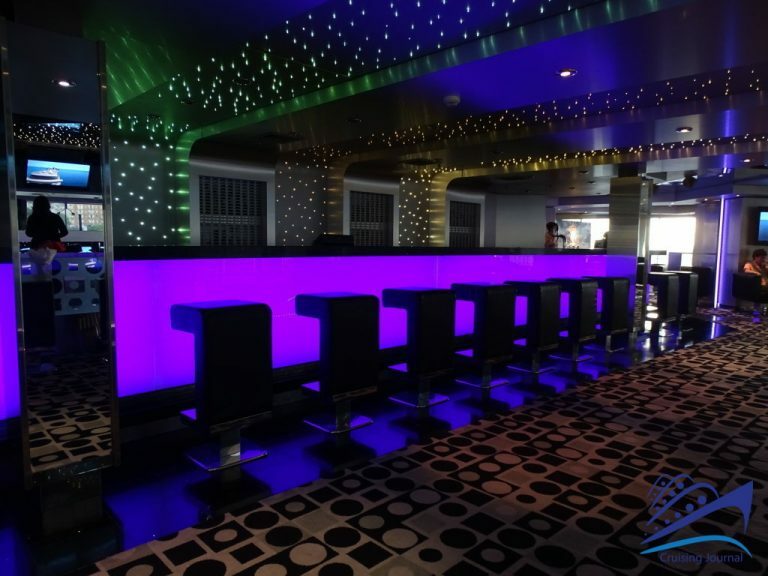 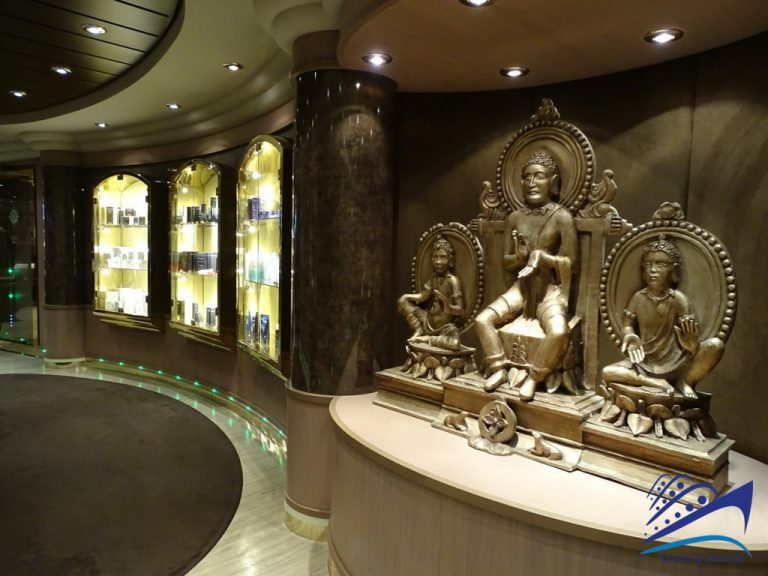 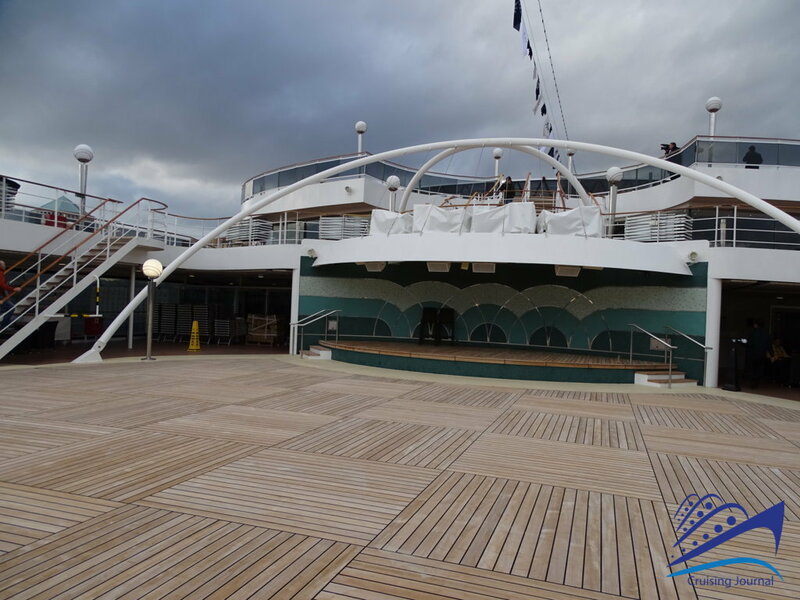 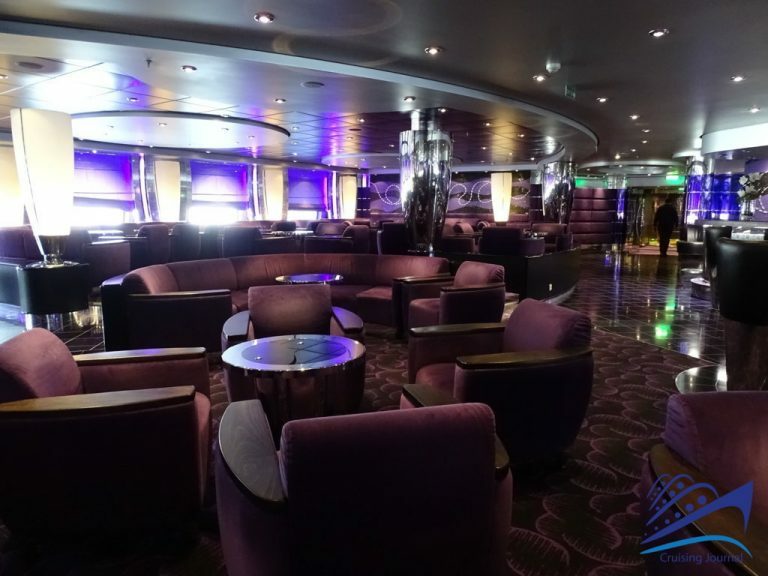 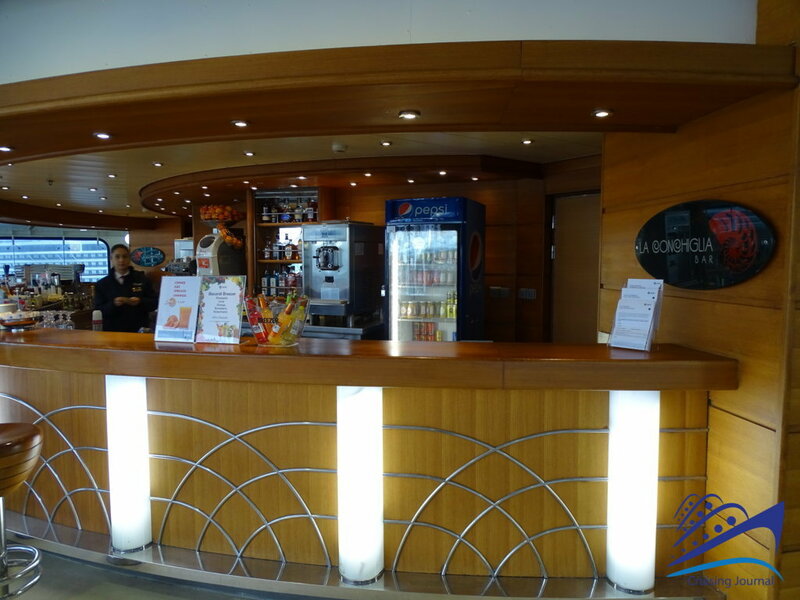 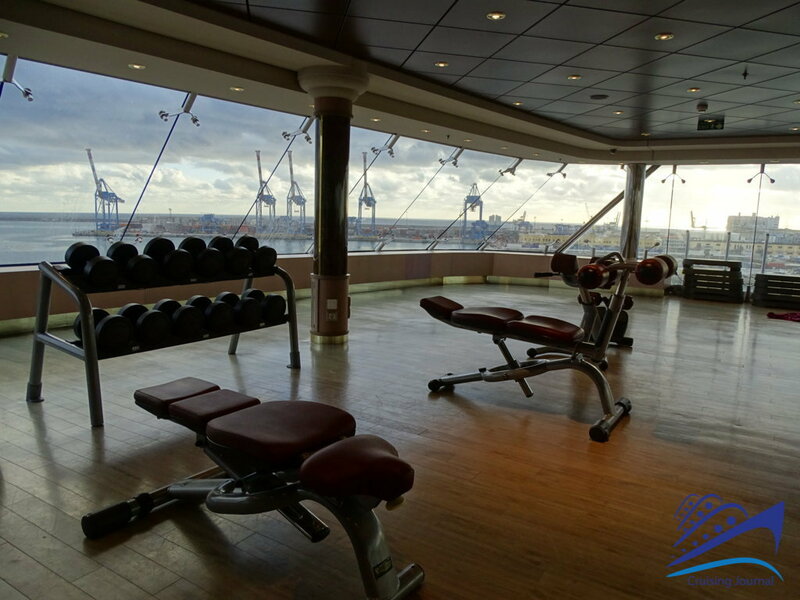 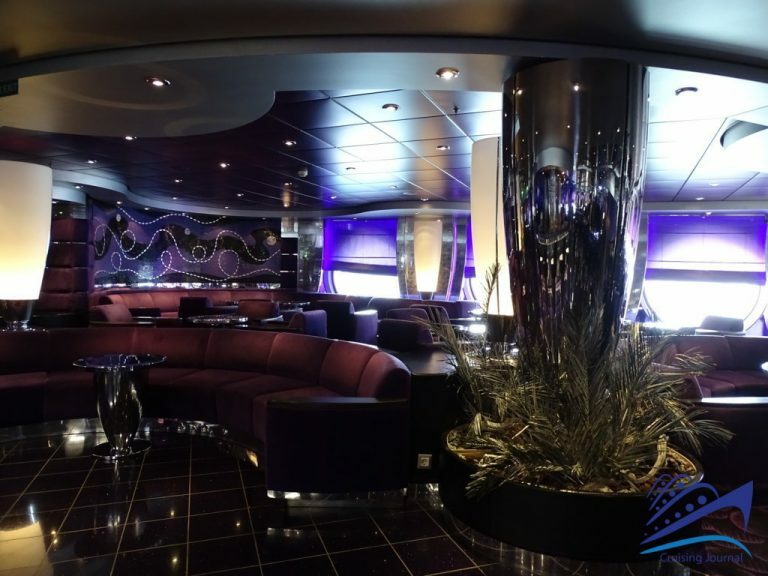 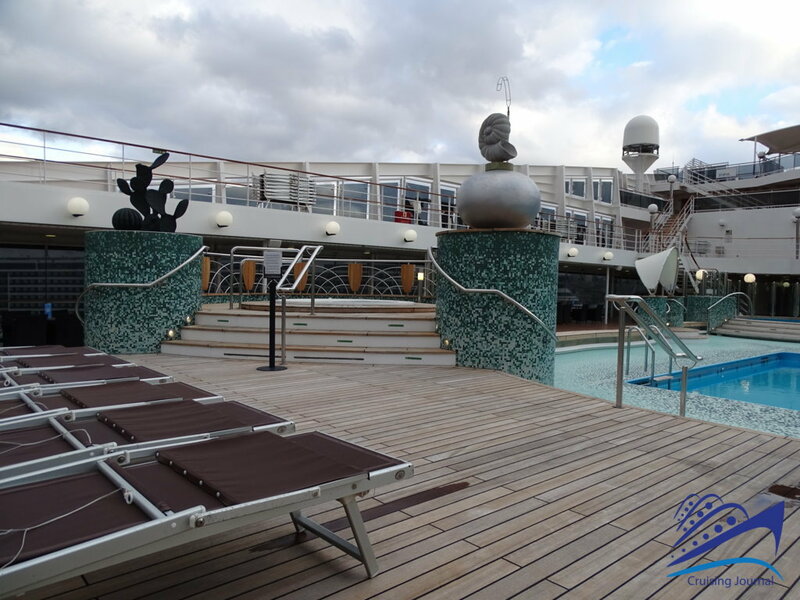 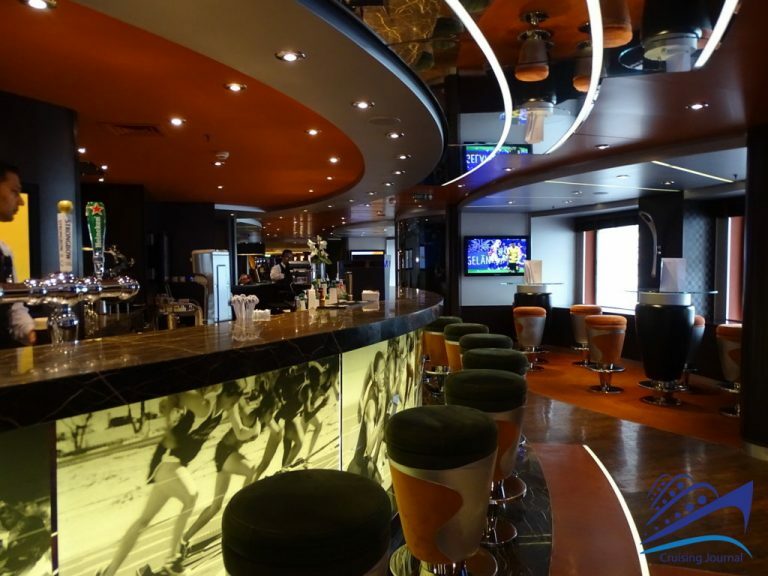 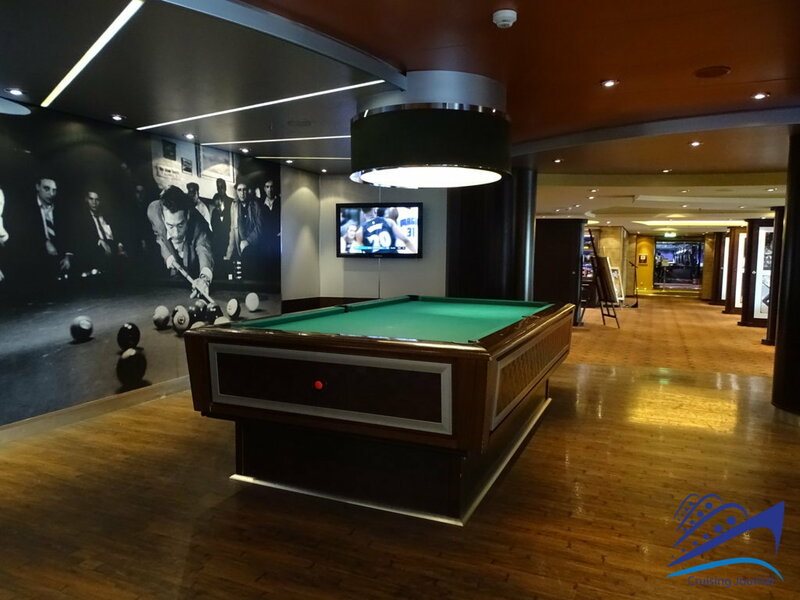 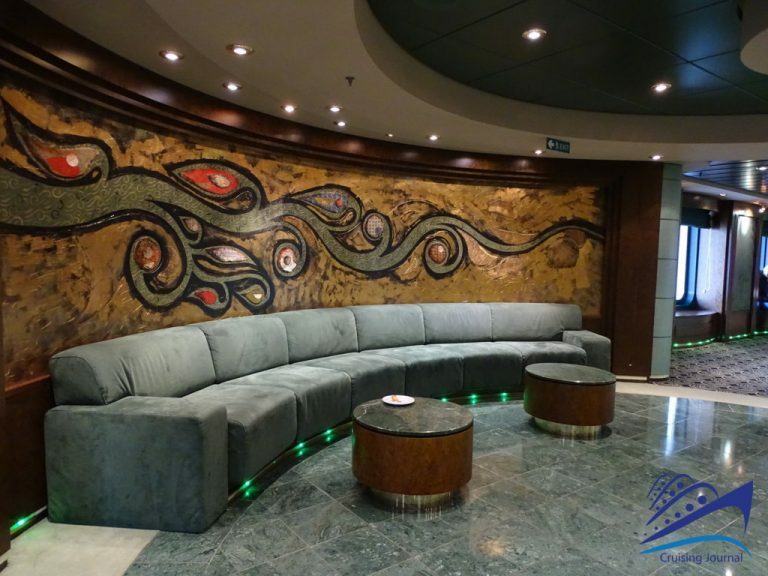 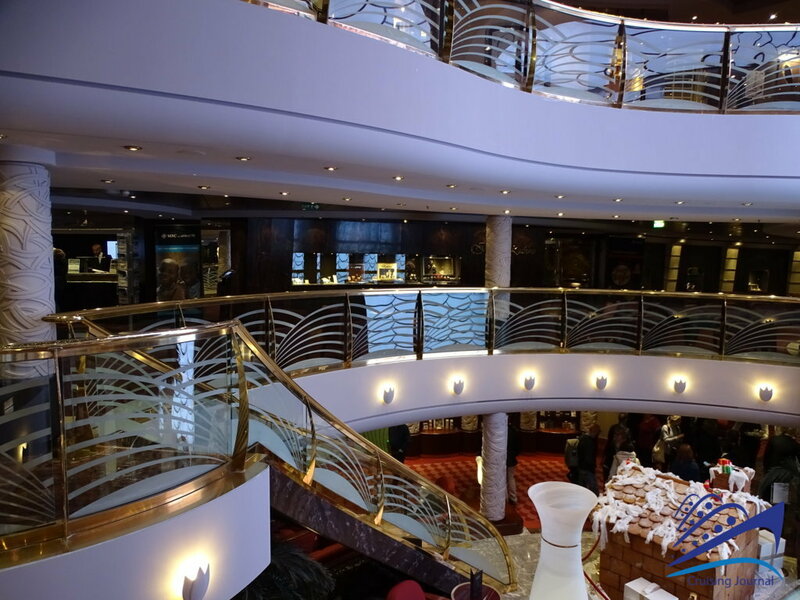 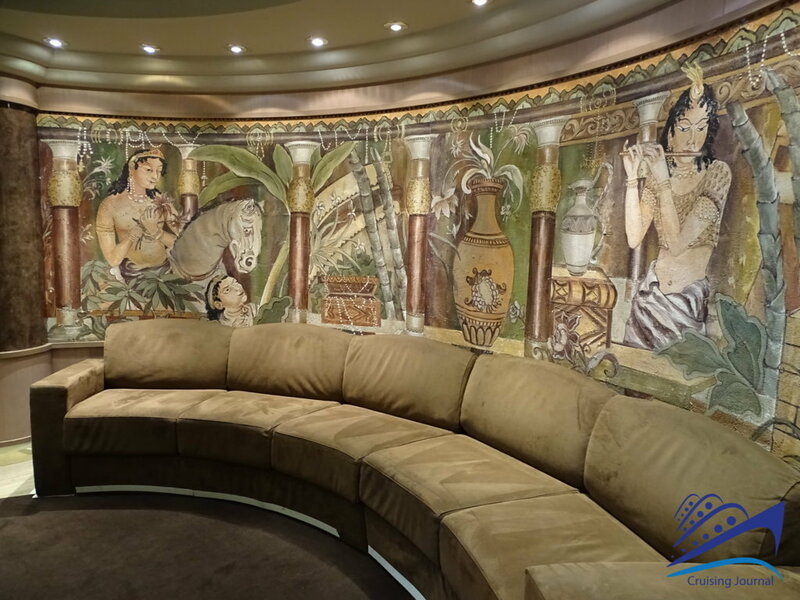 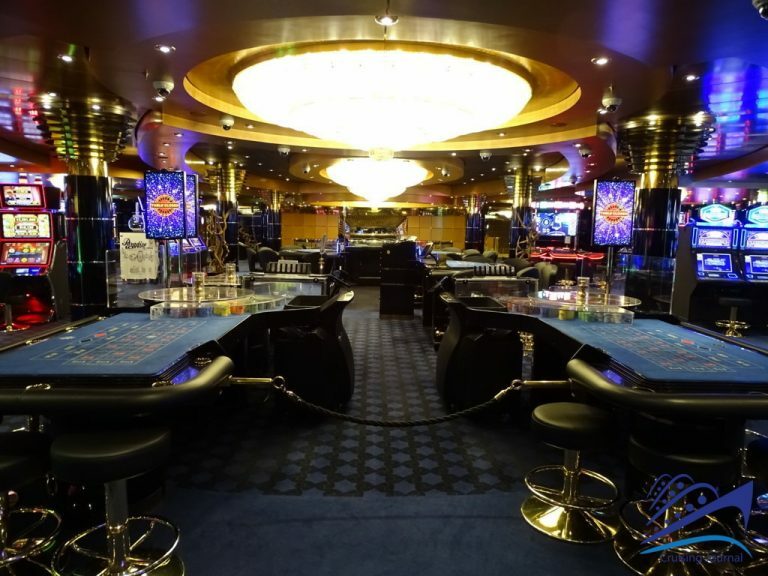 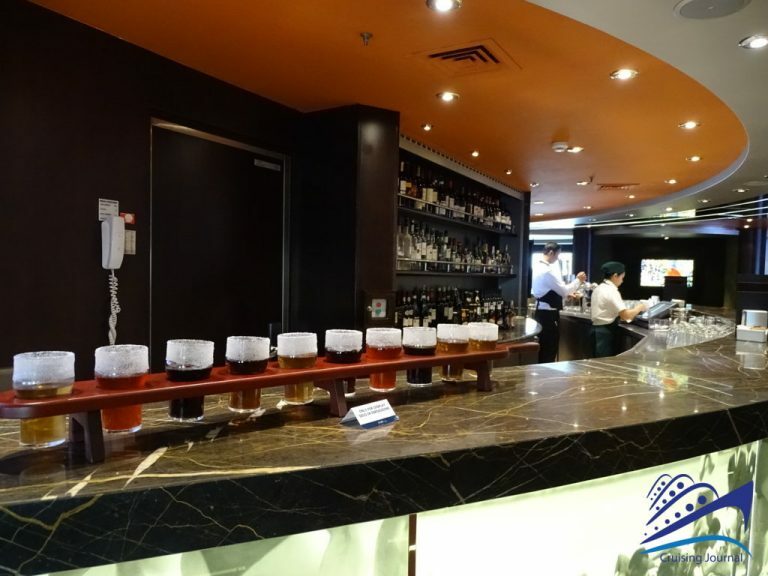 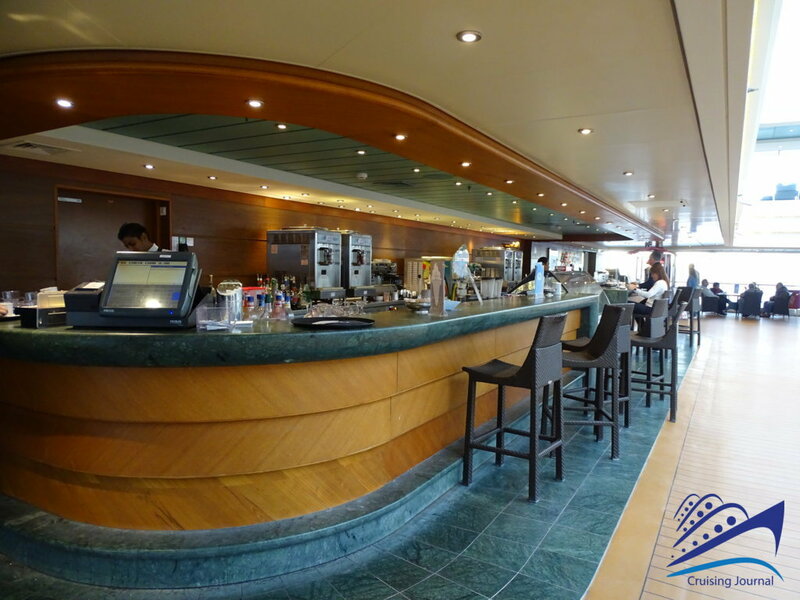 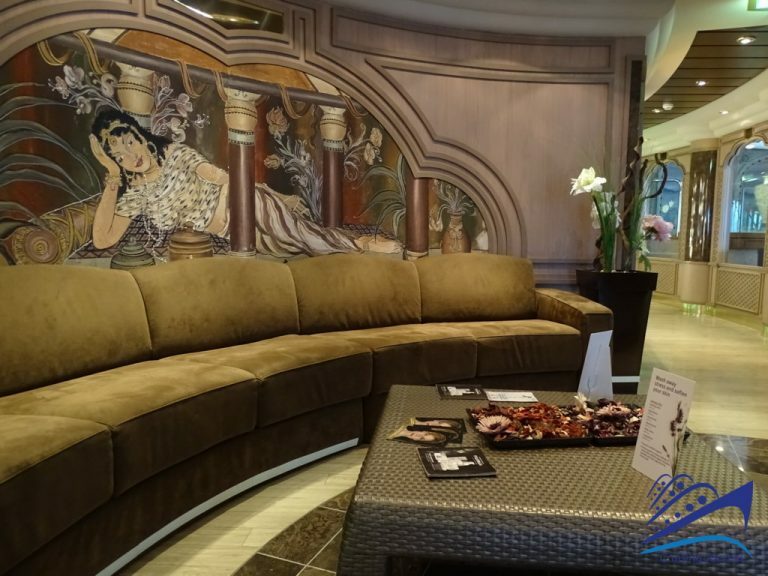 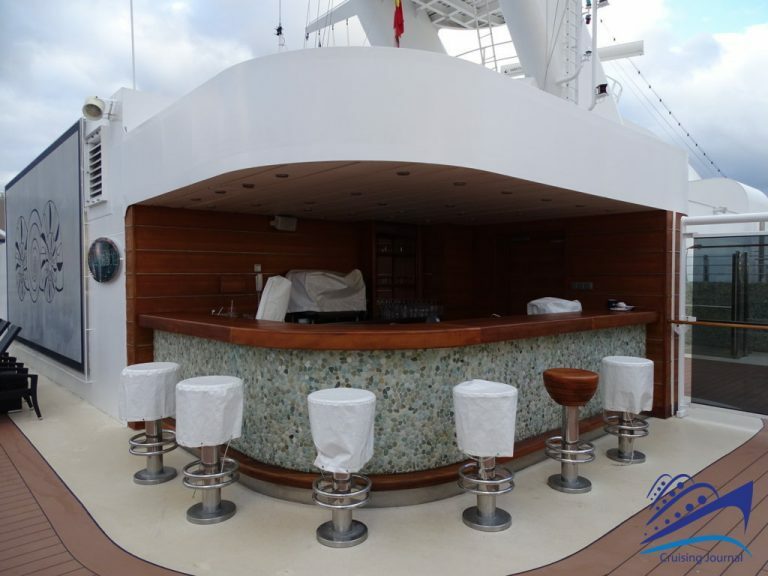 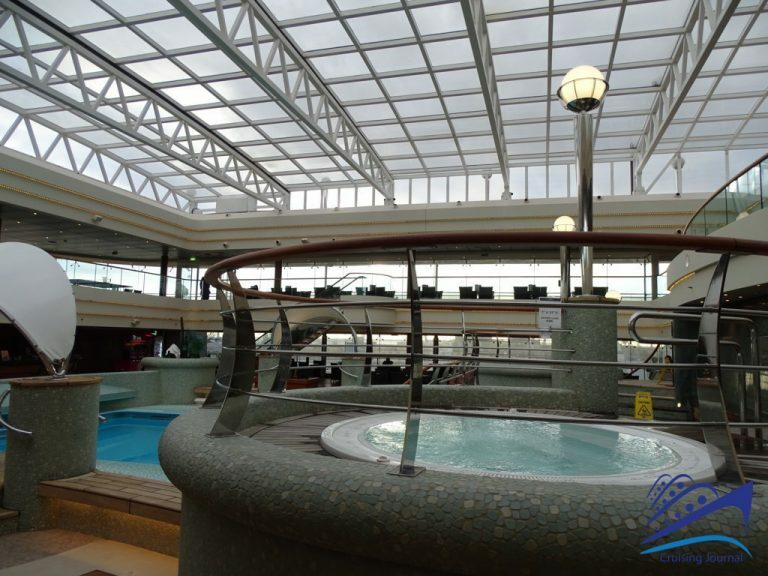 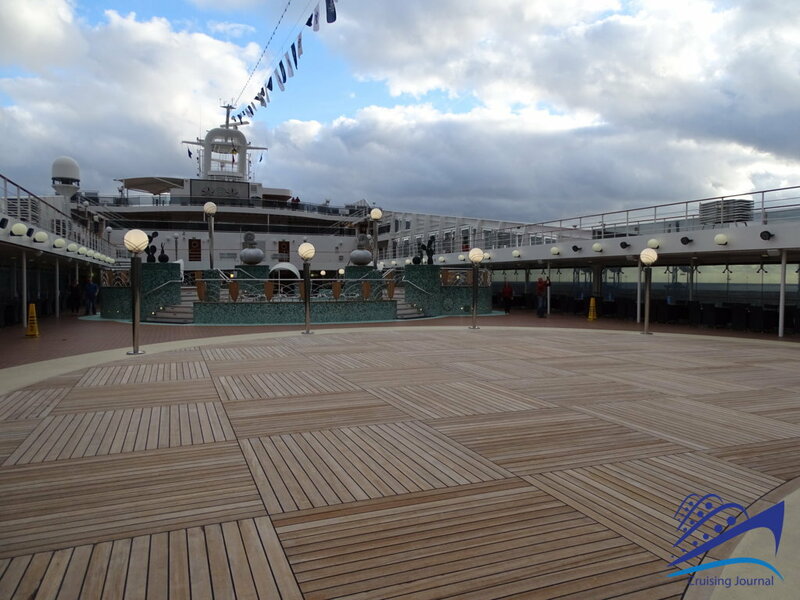 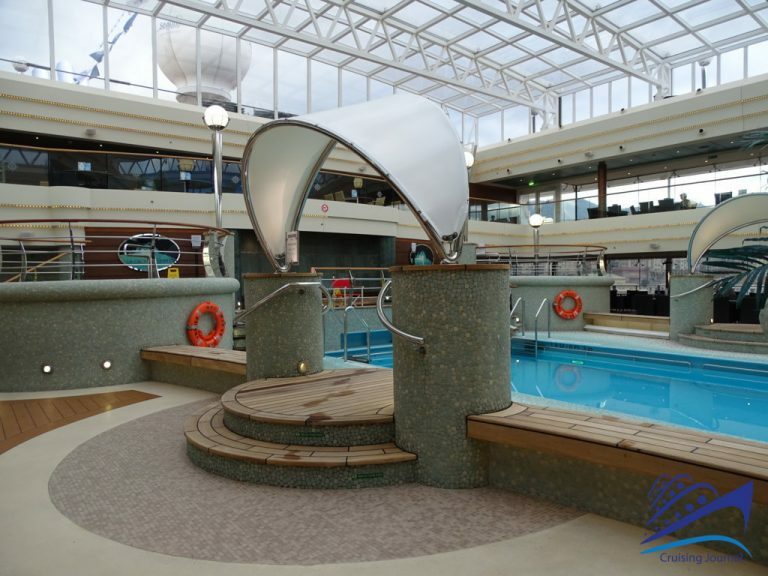 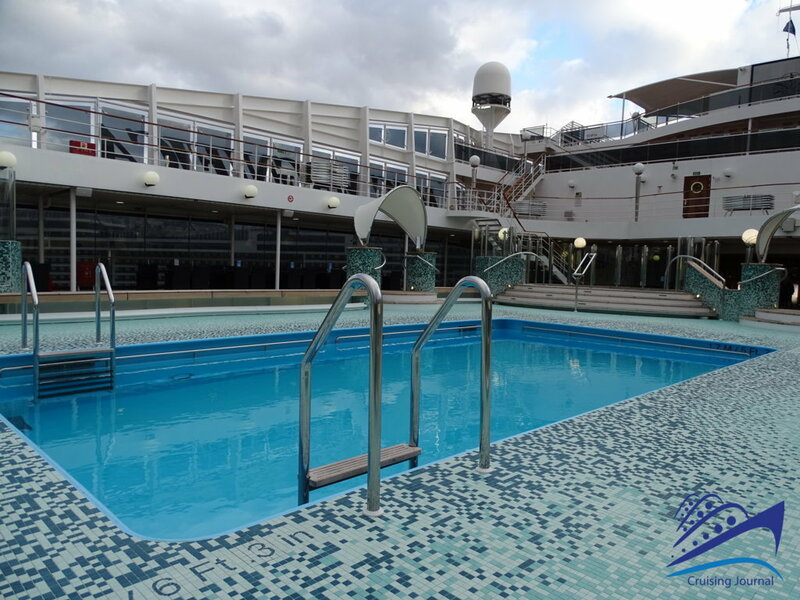 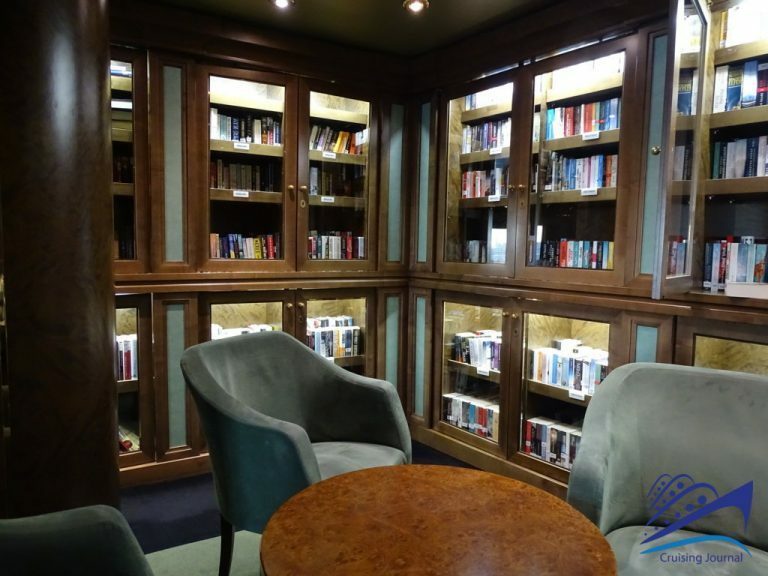 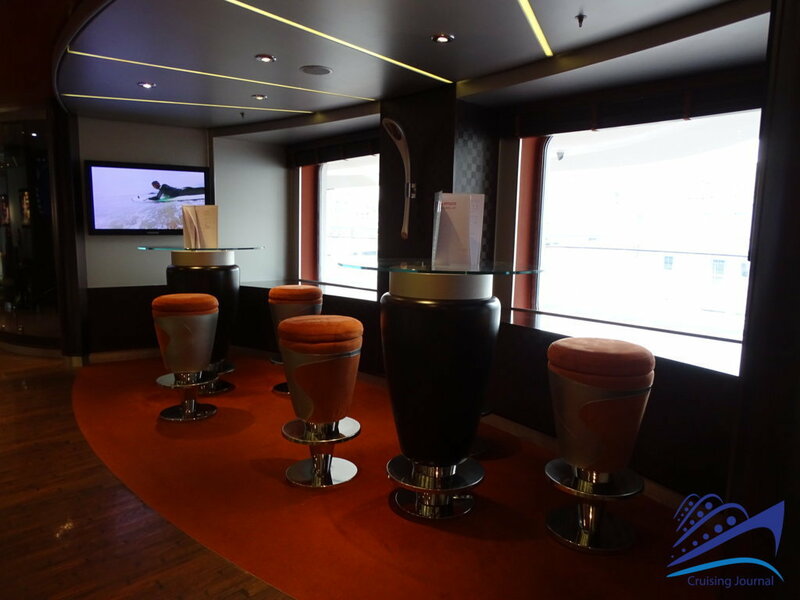 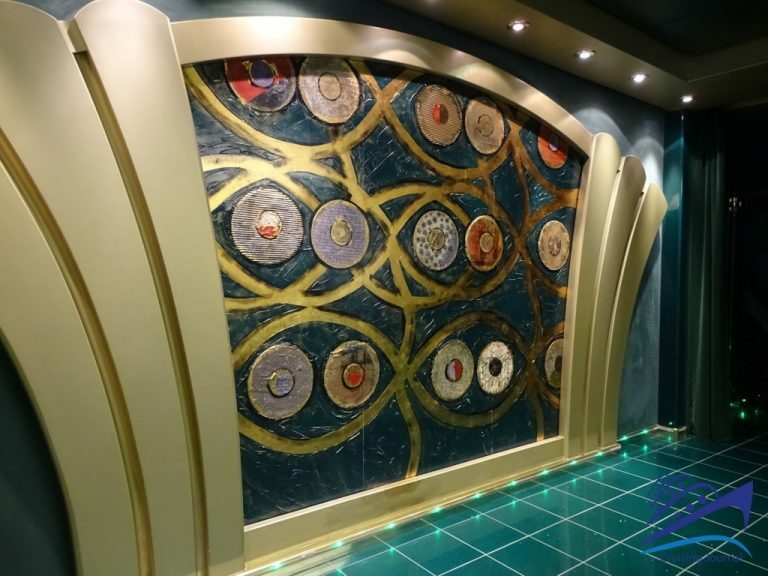 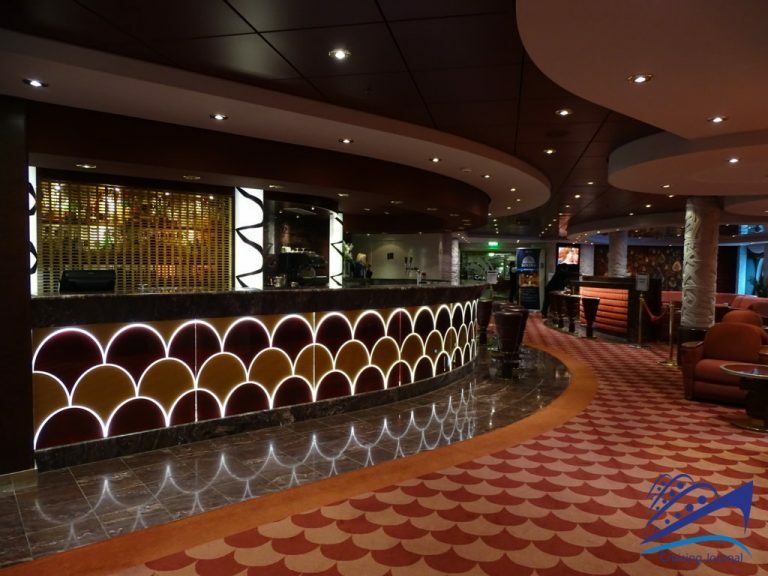 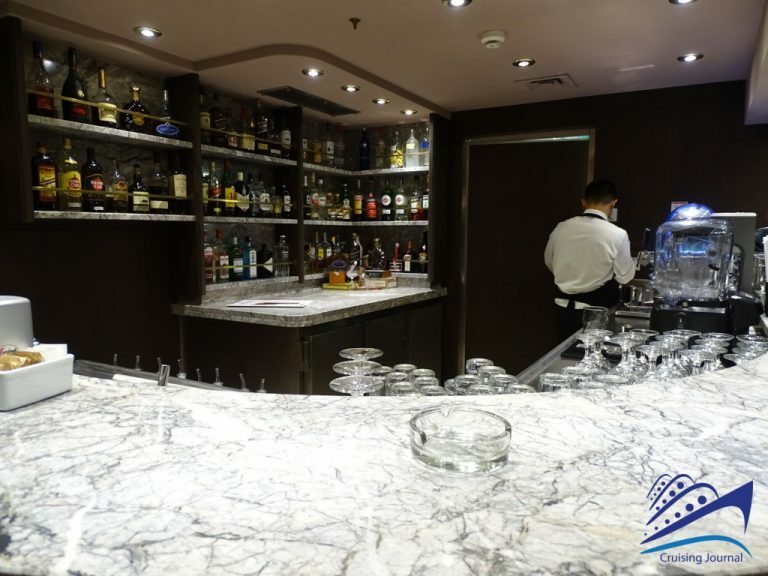 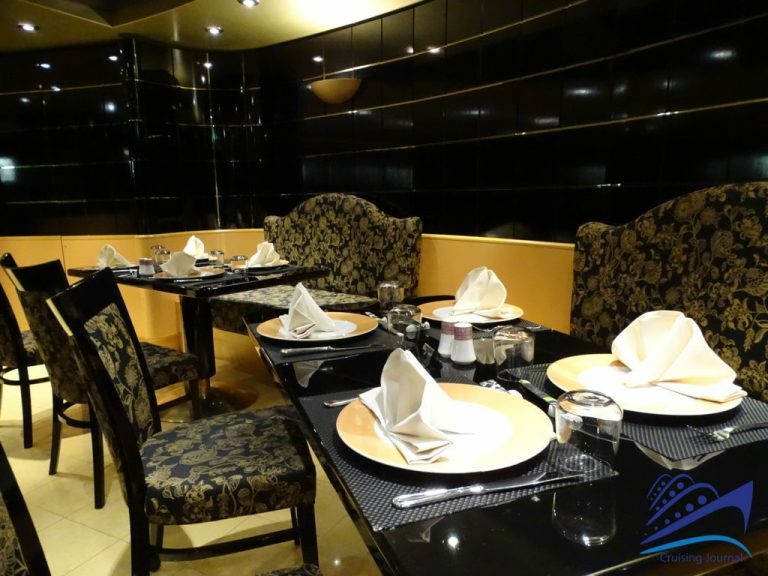 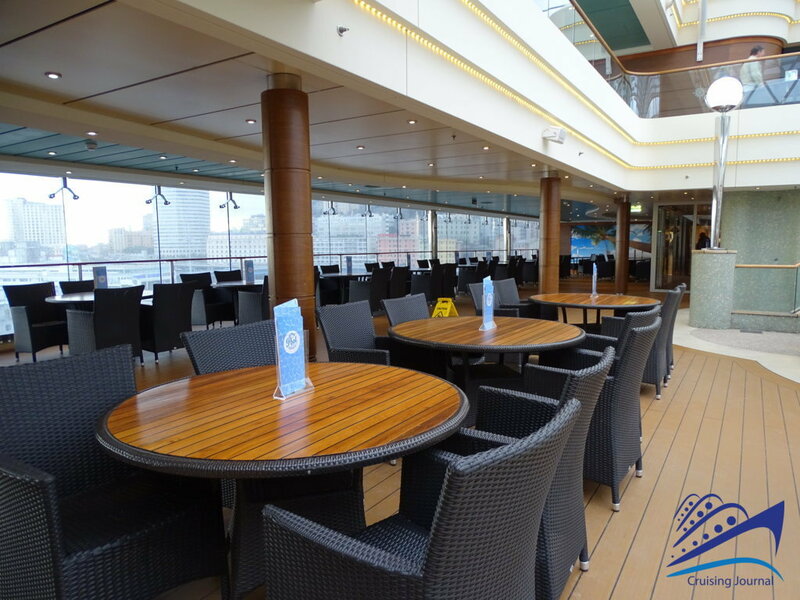 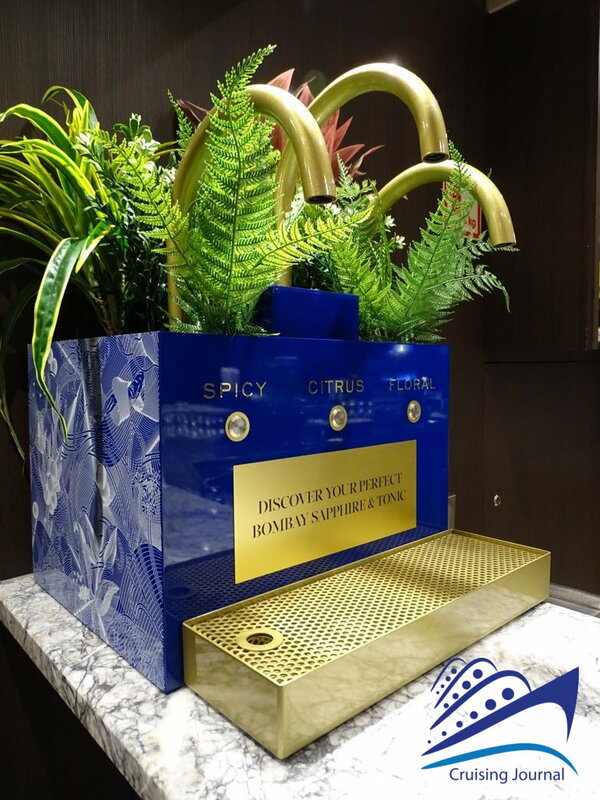 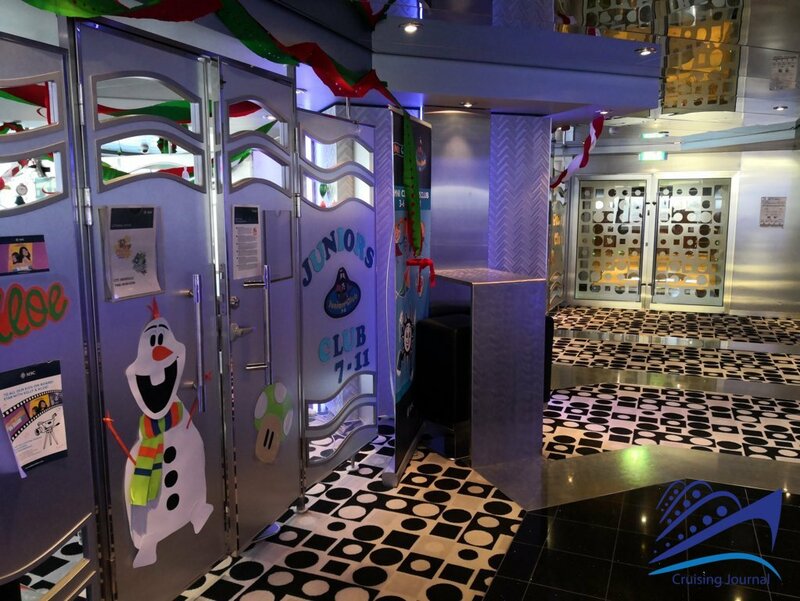 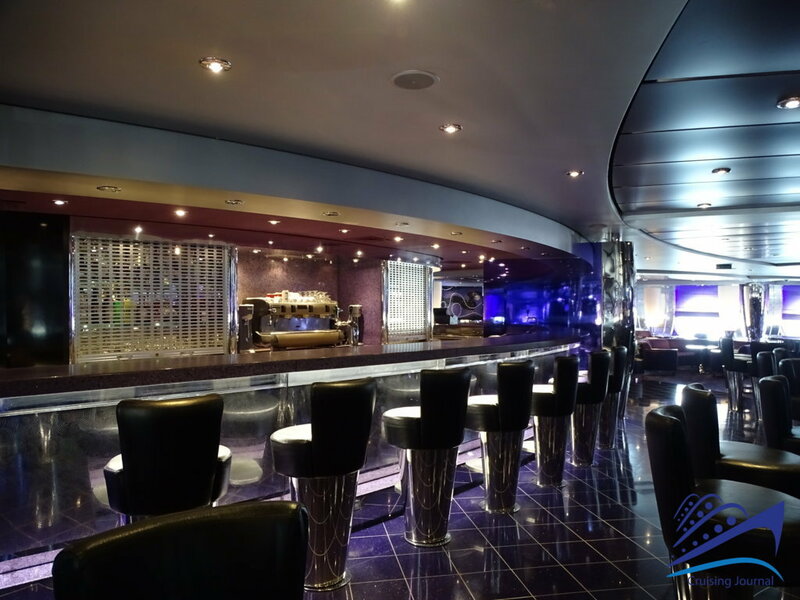 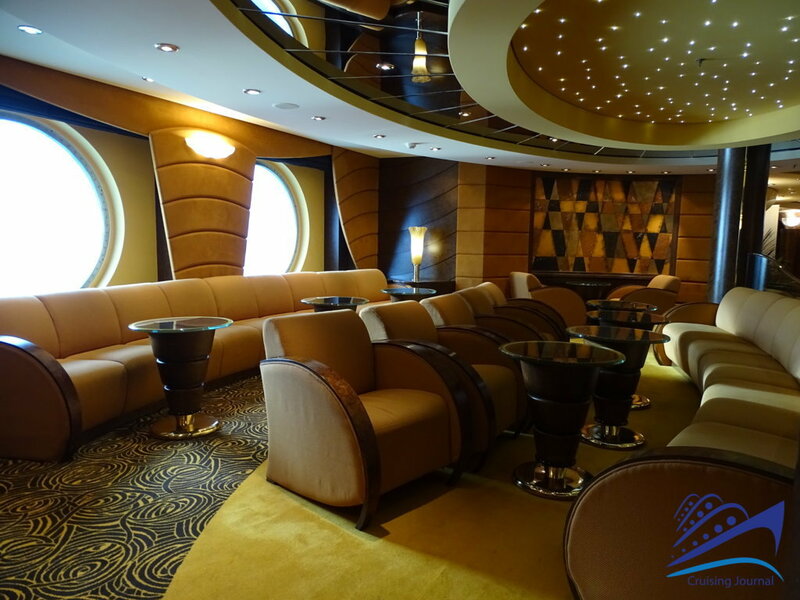 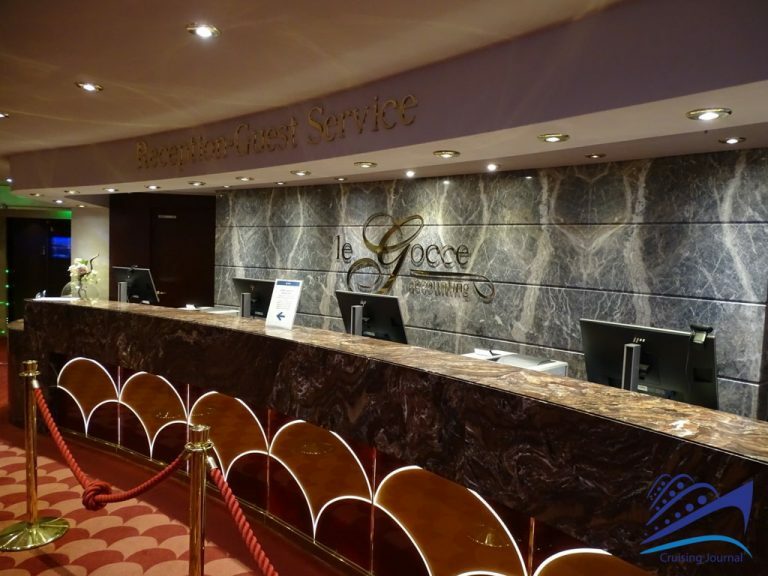 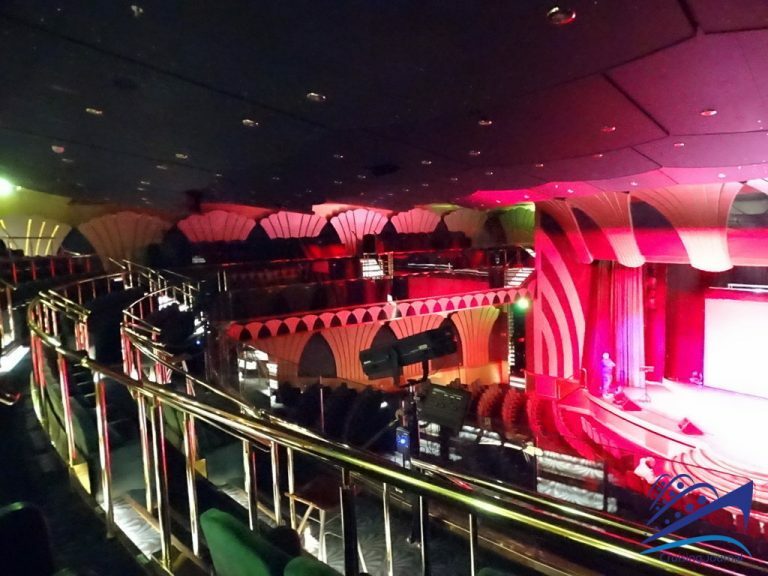 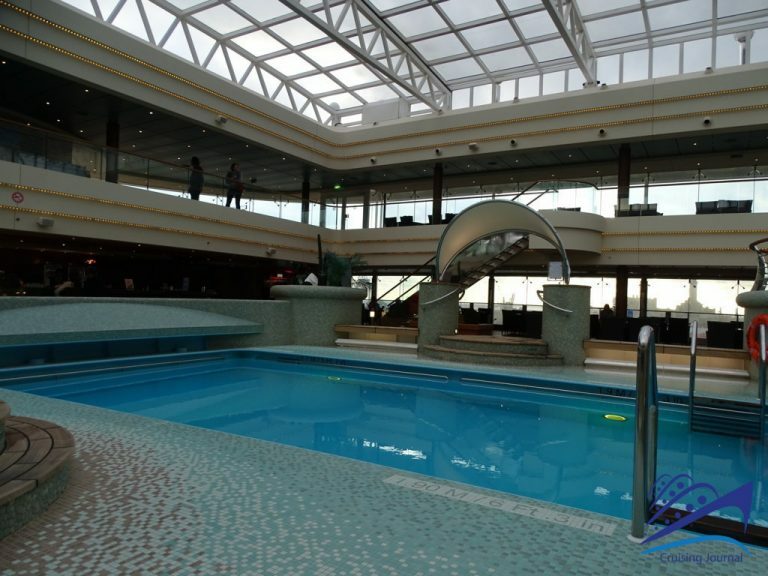 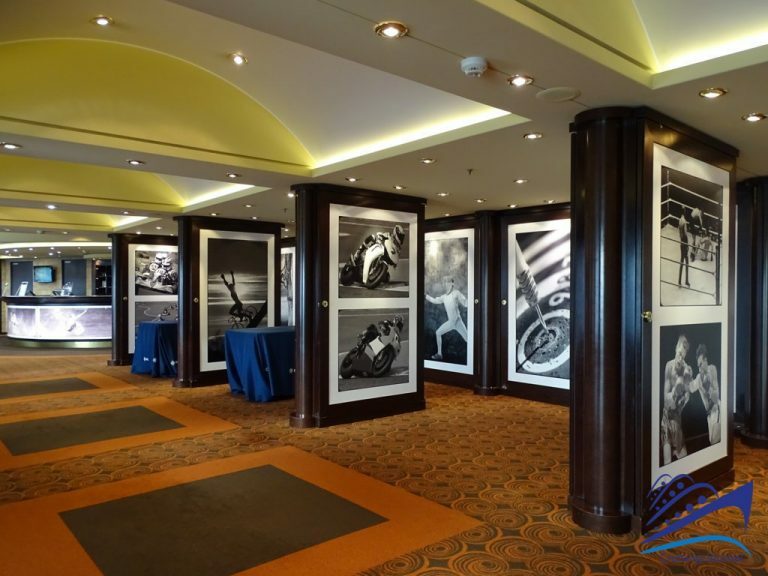 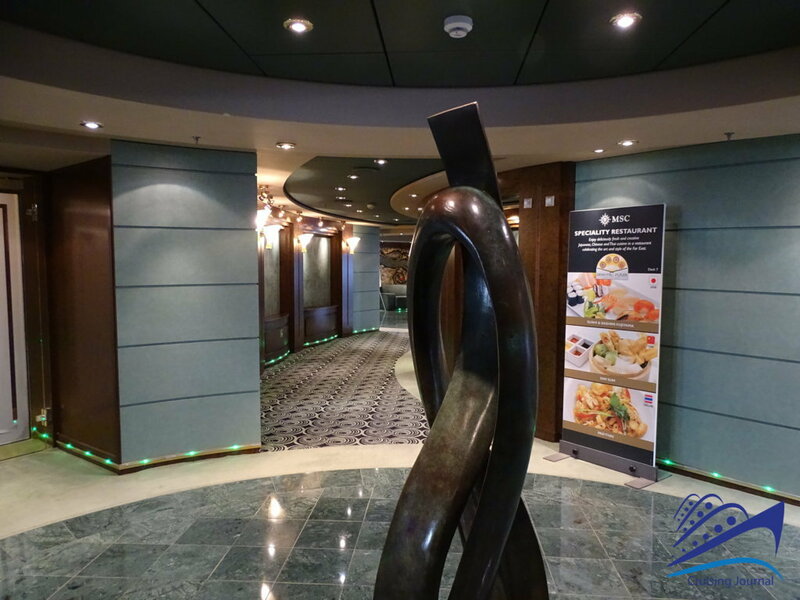 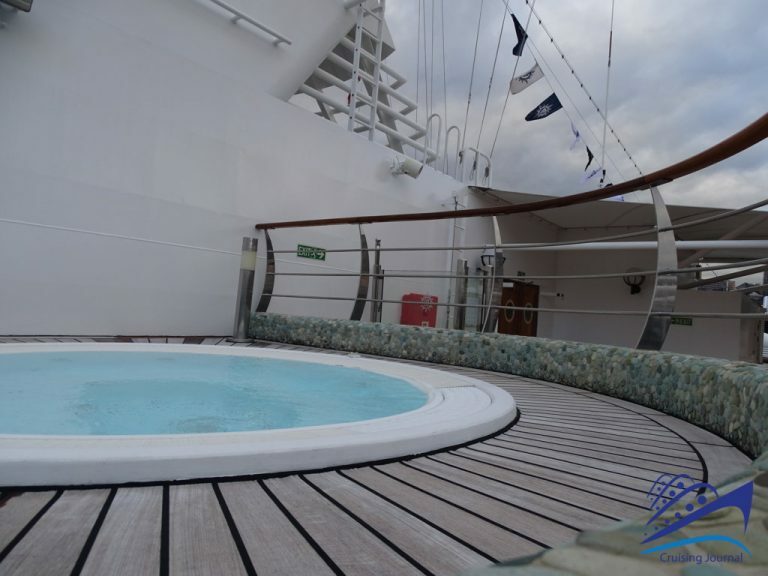 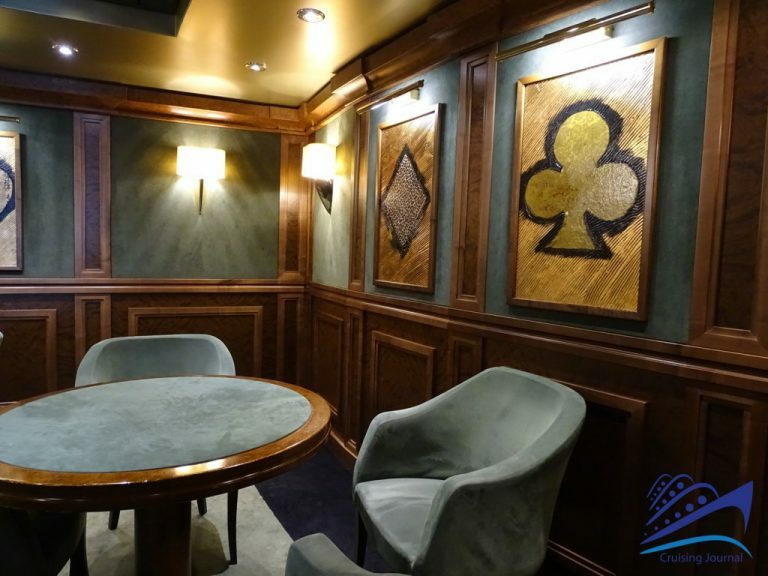 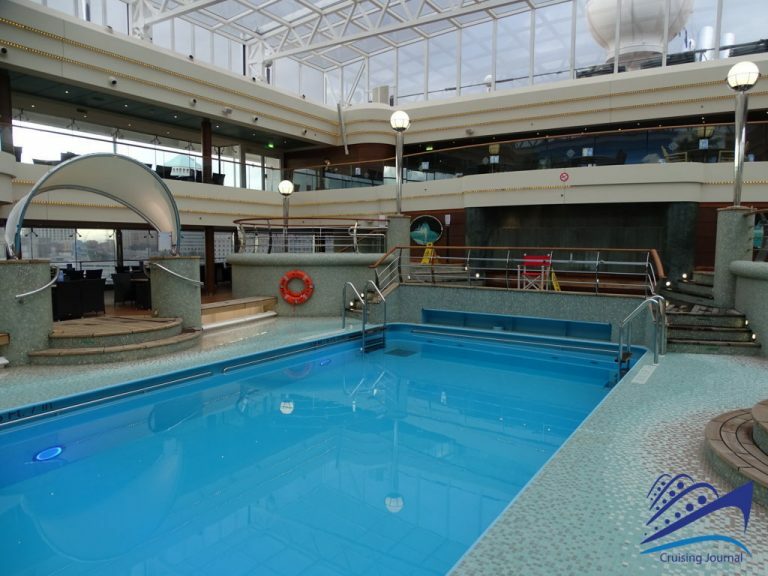 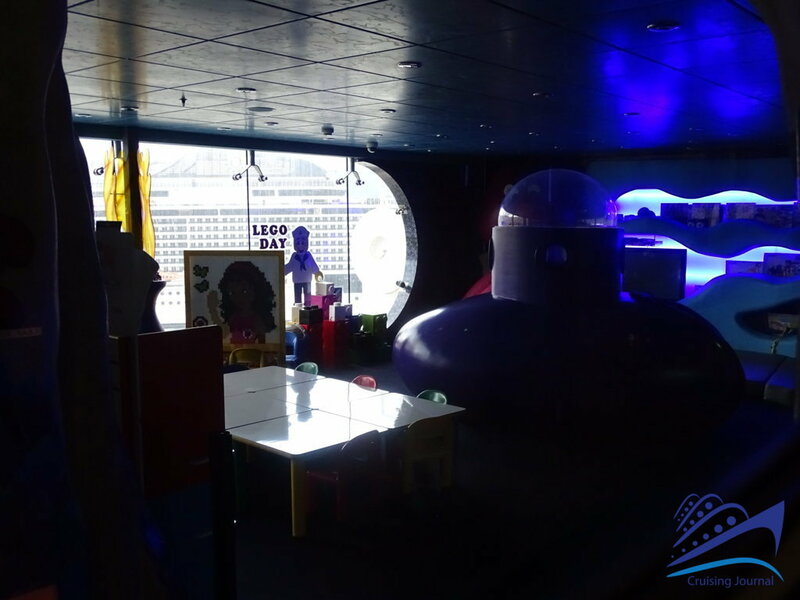 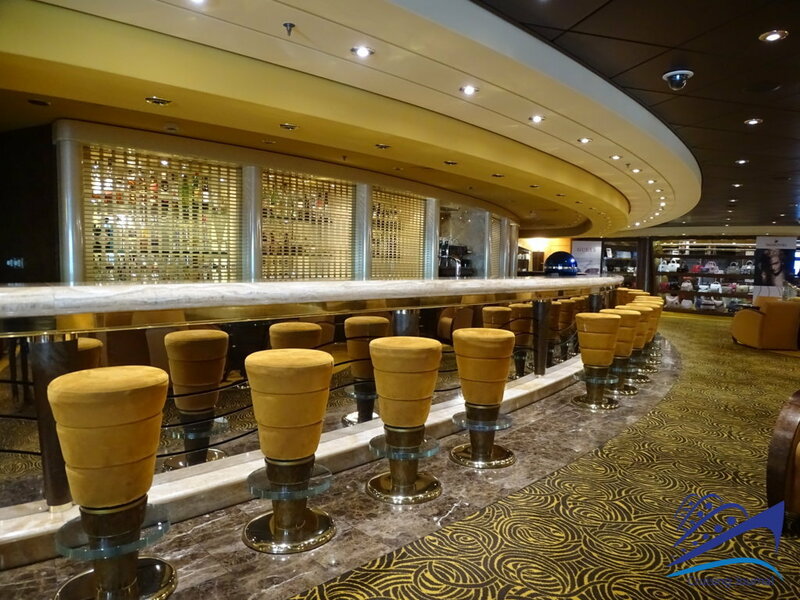 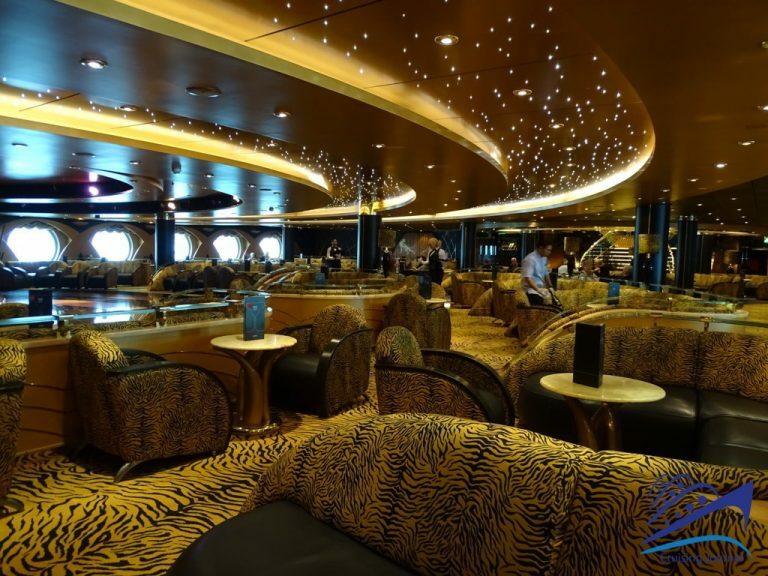 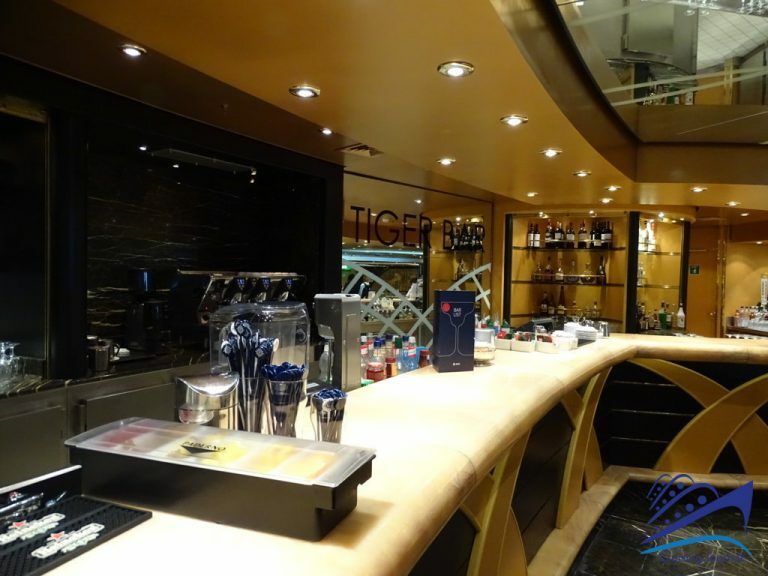 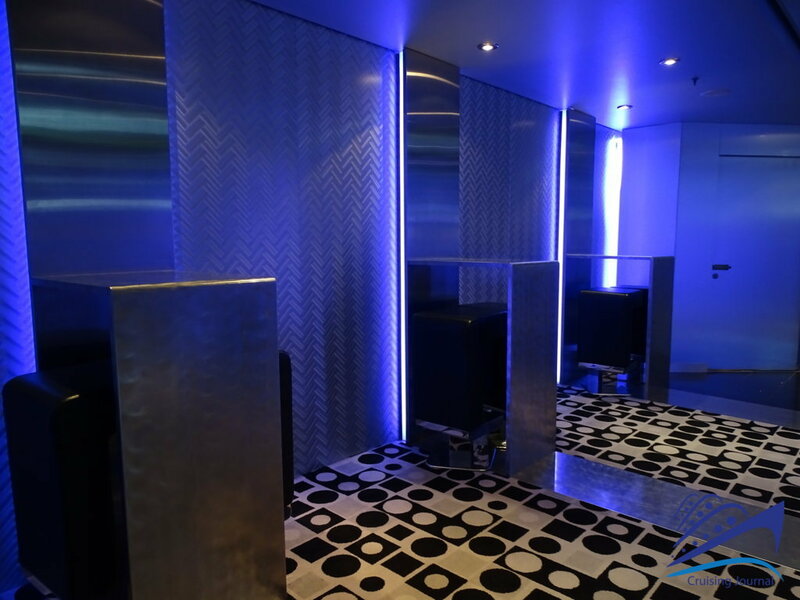 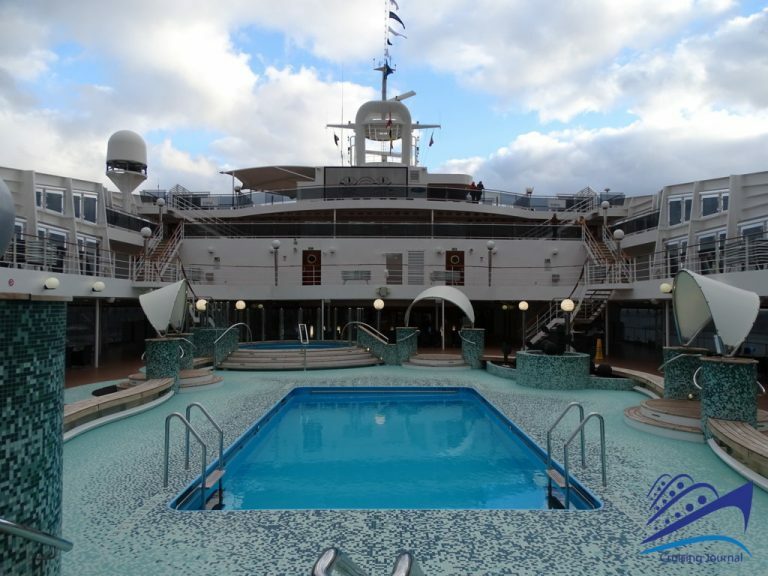 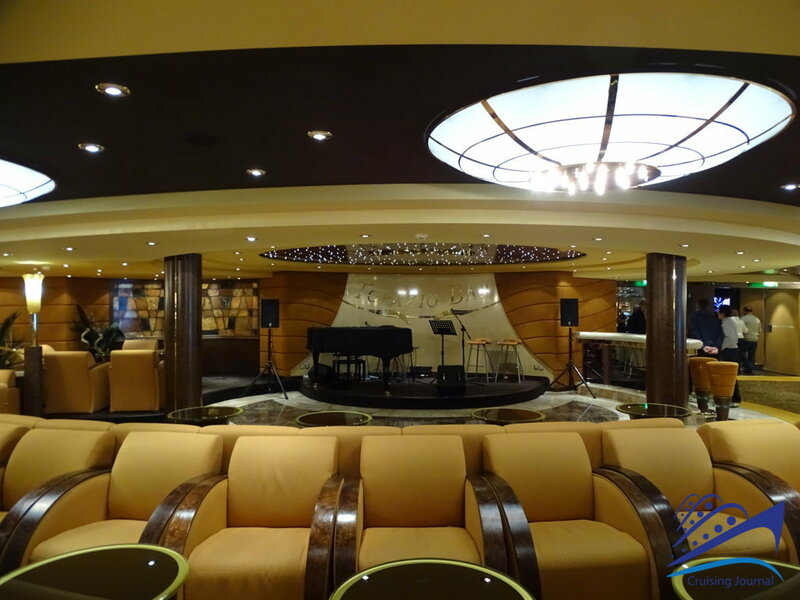 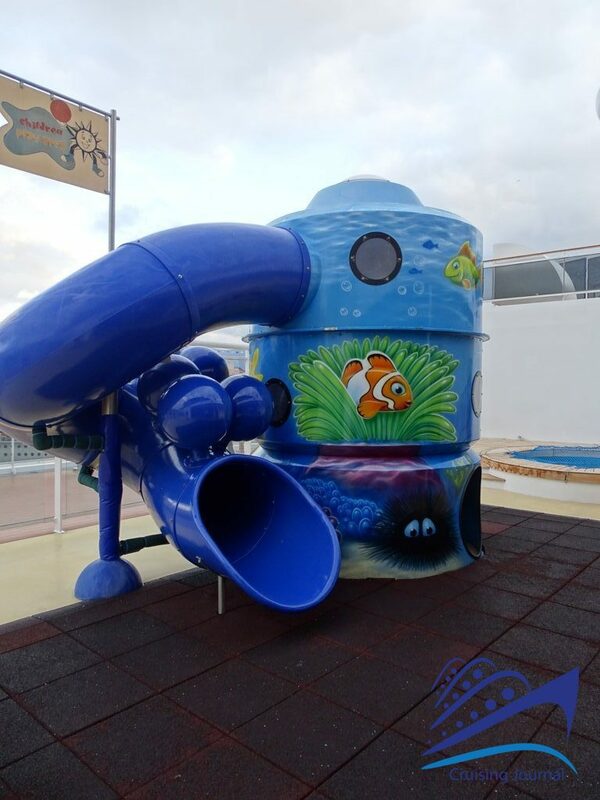 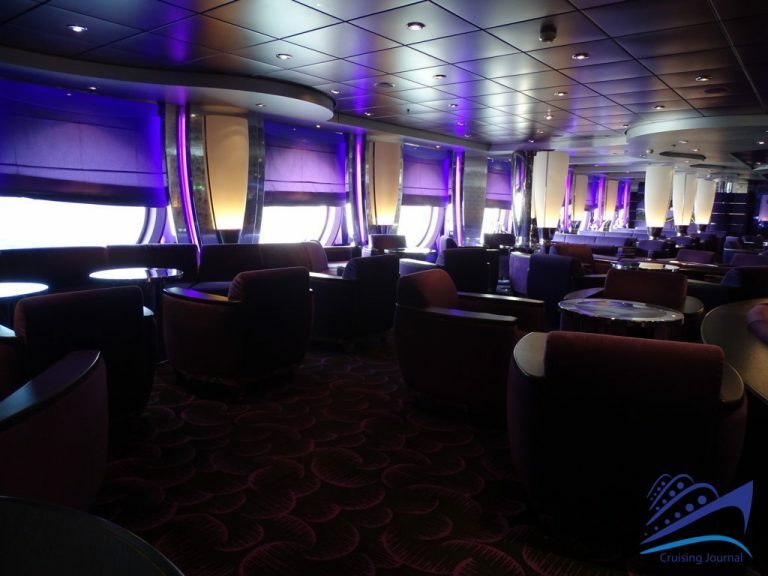 A walk onboard Msc Magnifica, a Msc Cruises‘ ship through the photos of Cruising Journal. 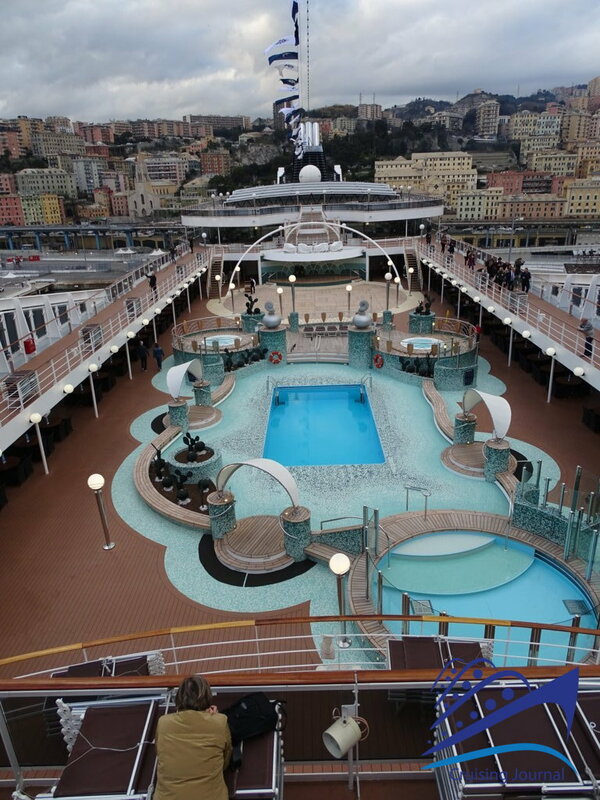 Msc Magnifica is a Musica-class ship launched in 2010 and built in France, at STX shipyards. 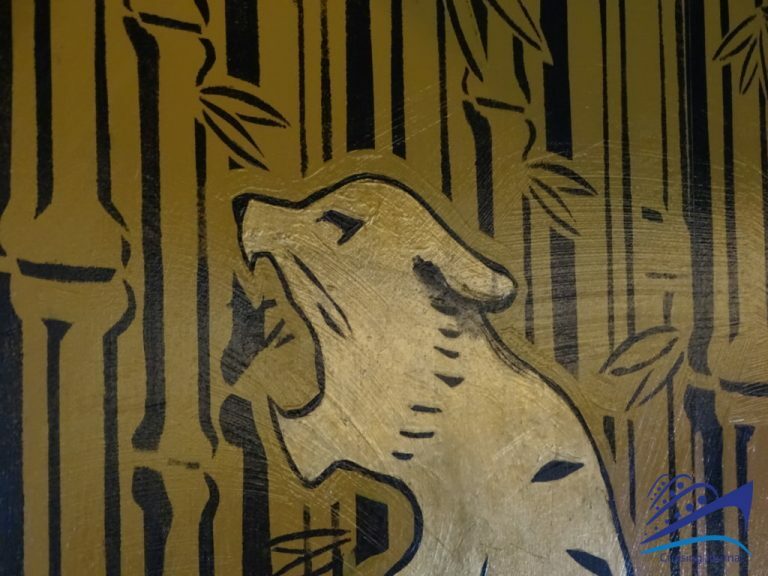 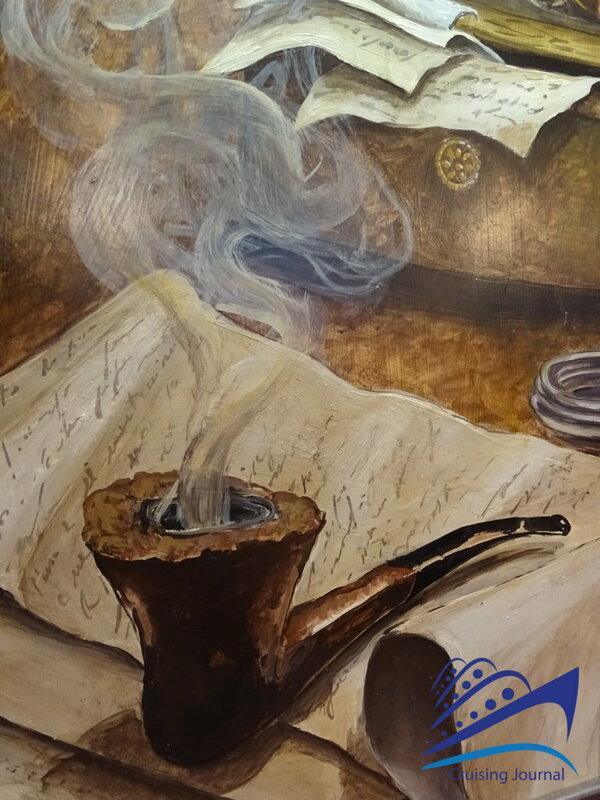 All reviews and ship details on the Cruising Journal website.